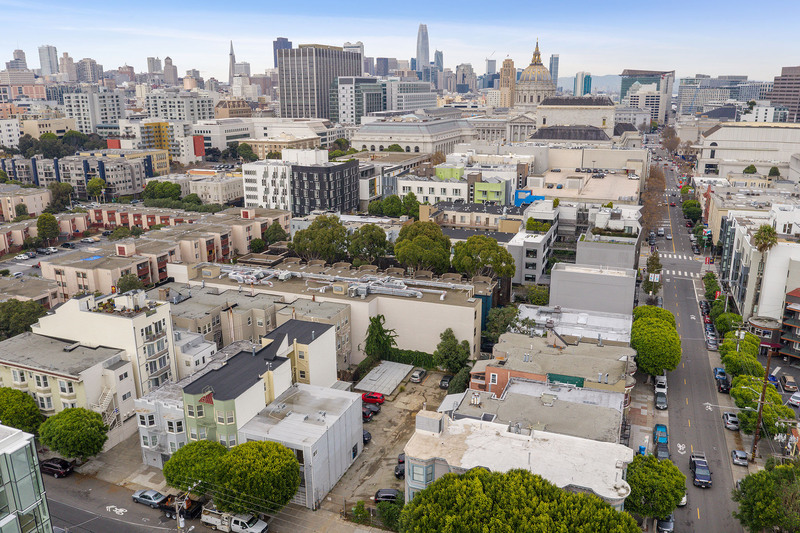 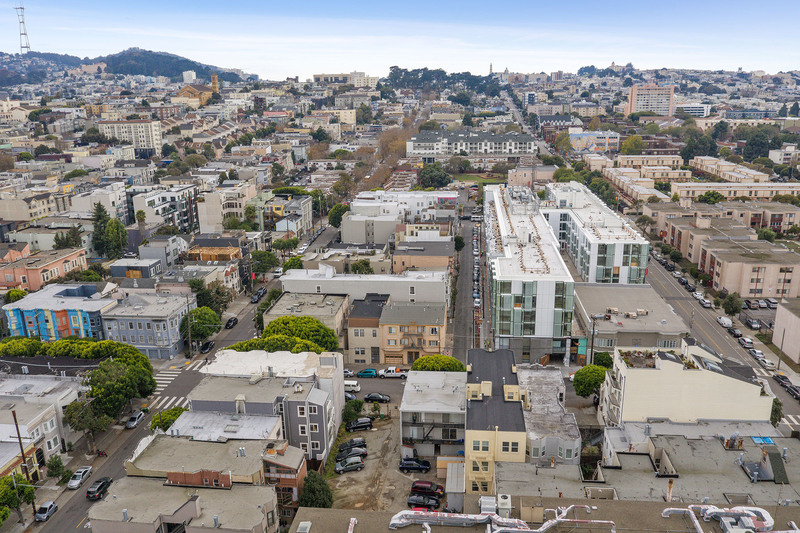 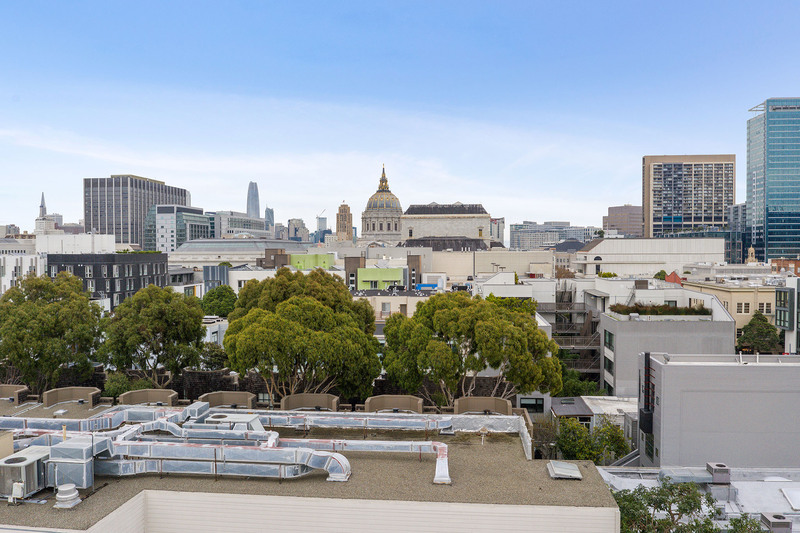 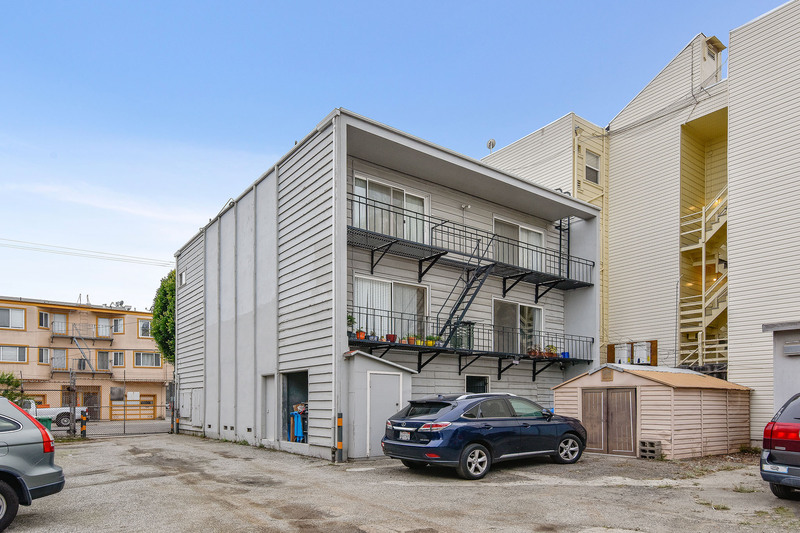 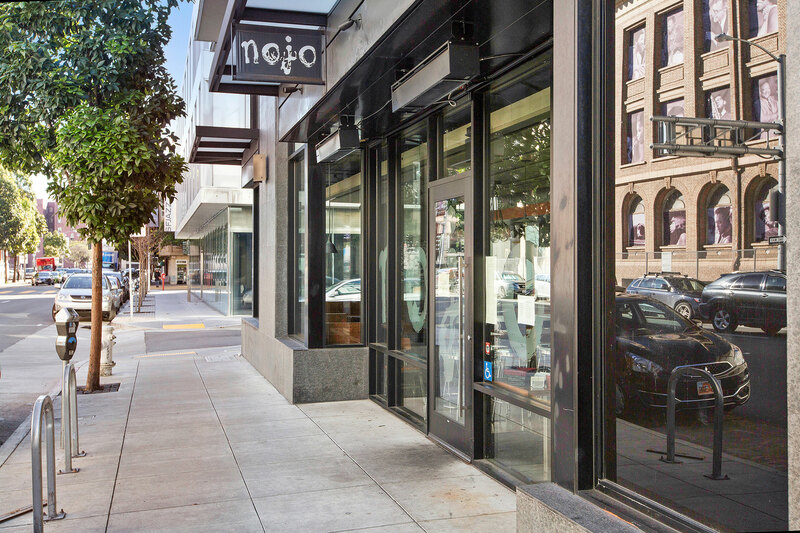 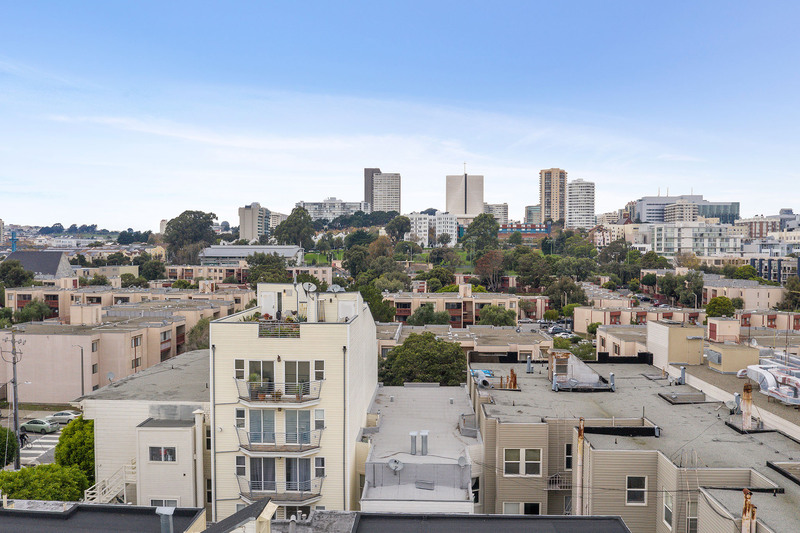 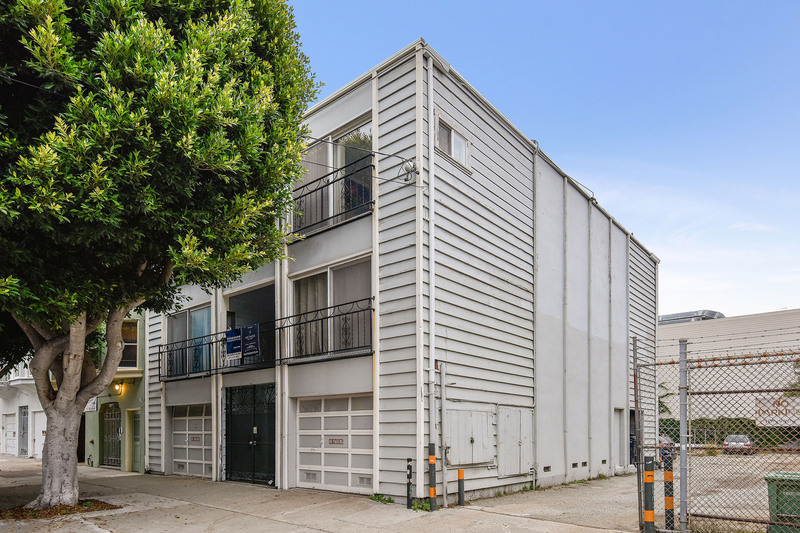 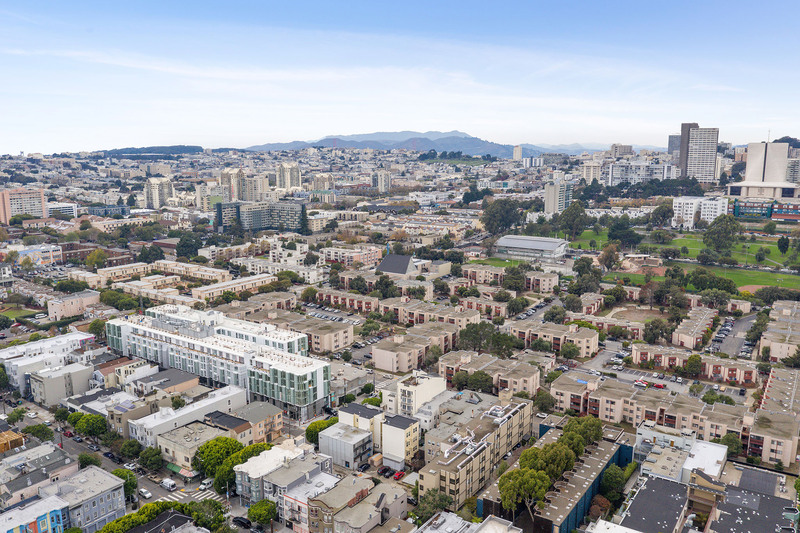 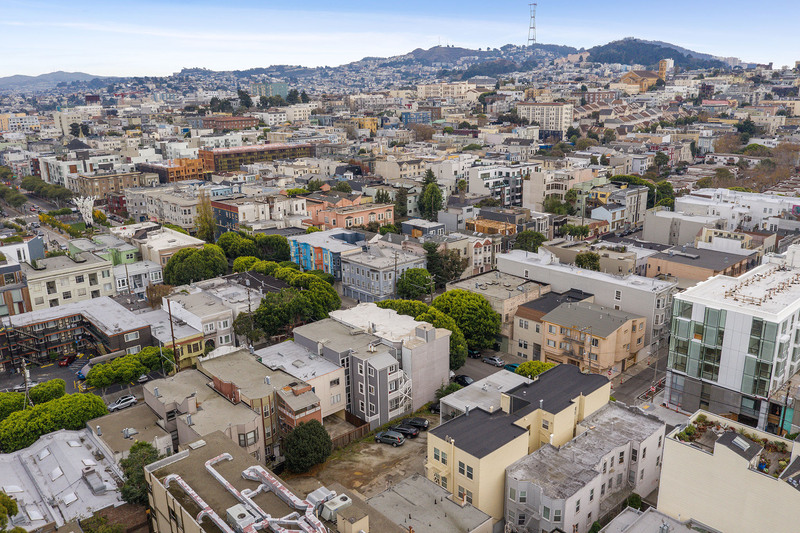 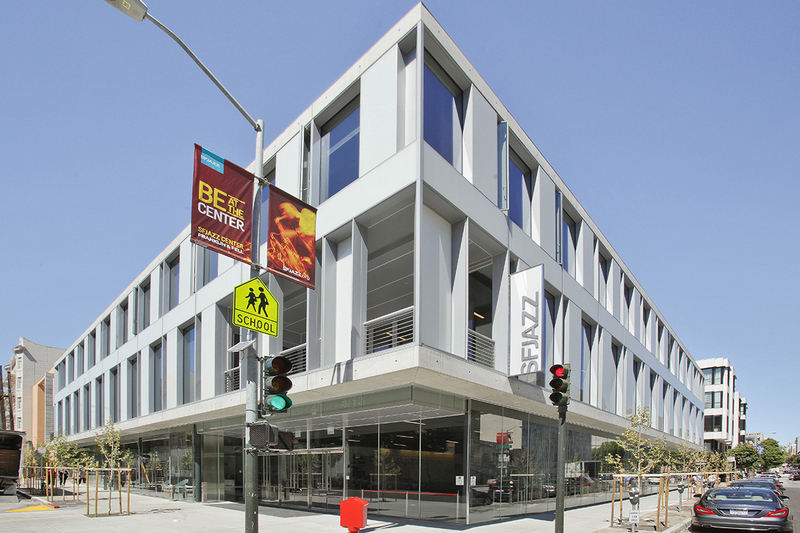 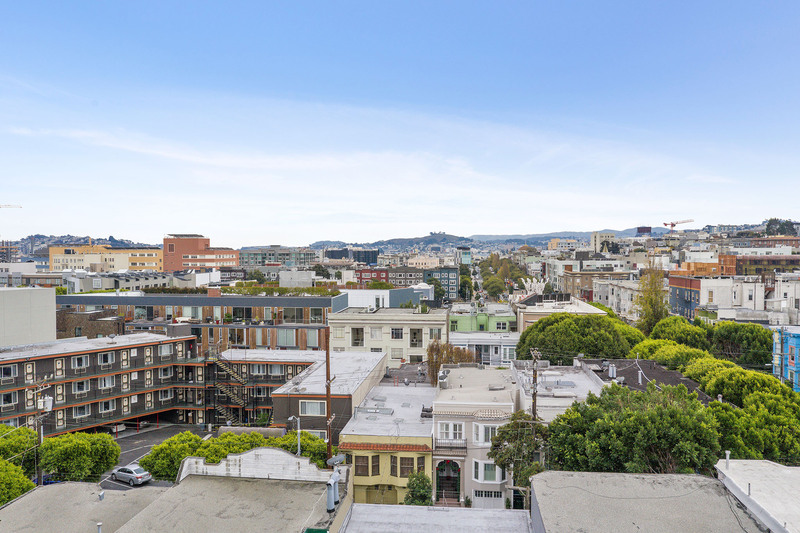 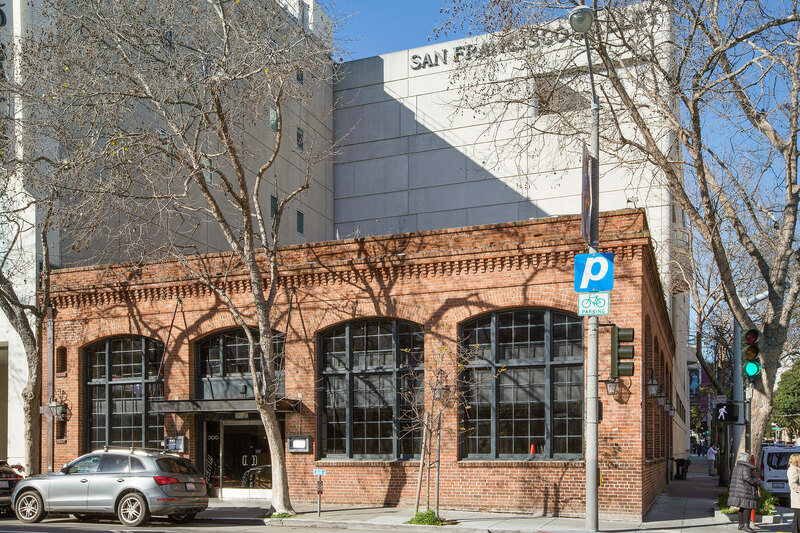 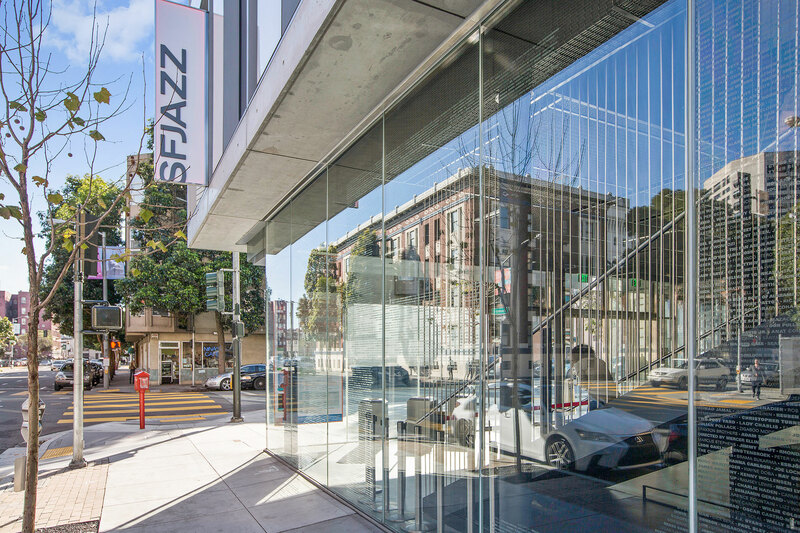 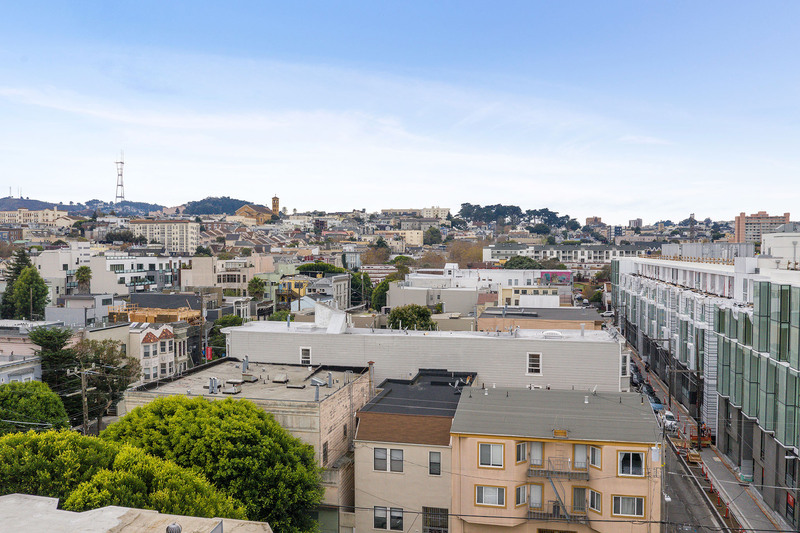 Vanguard Properties and Aethos Real Estate are proud to present 618 and 630 Octavia Street; located in one of San Francisco’s most sought-after neighborhoods, Hayes Valley. 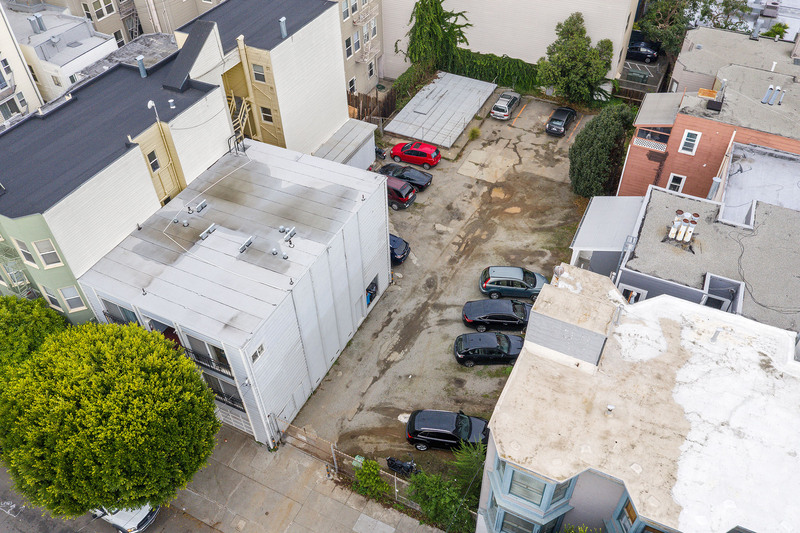 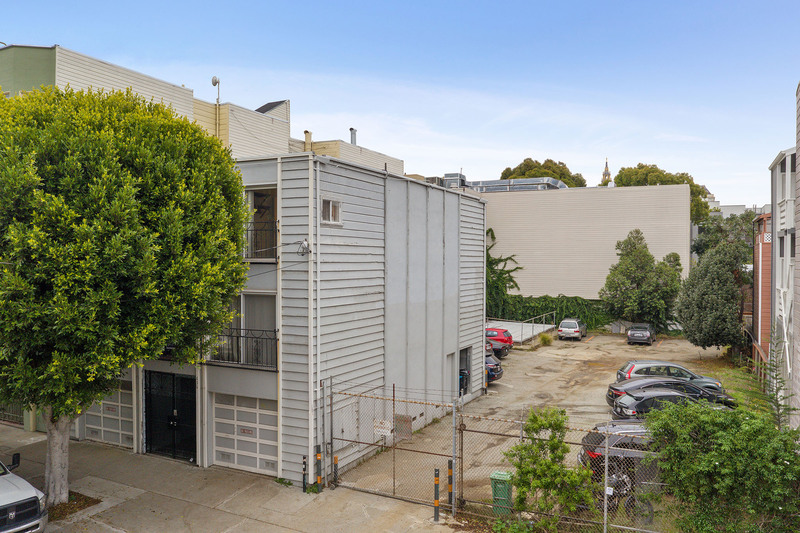 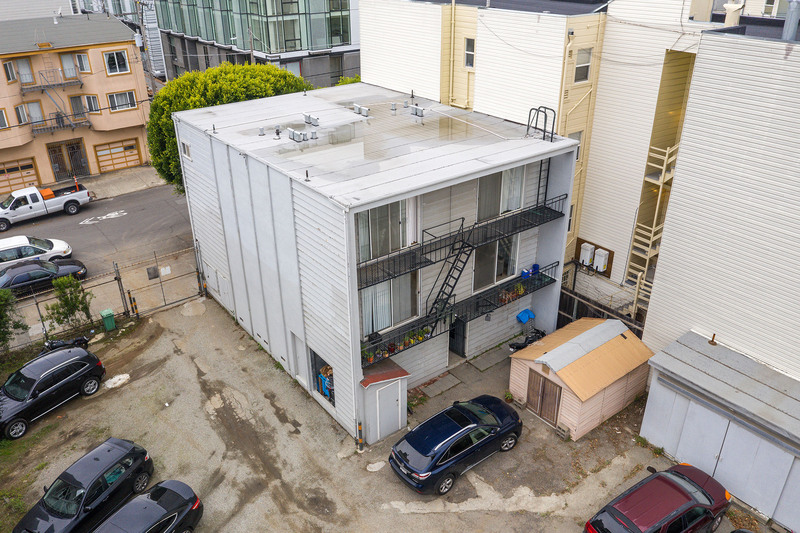 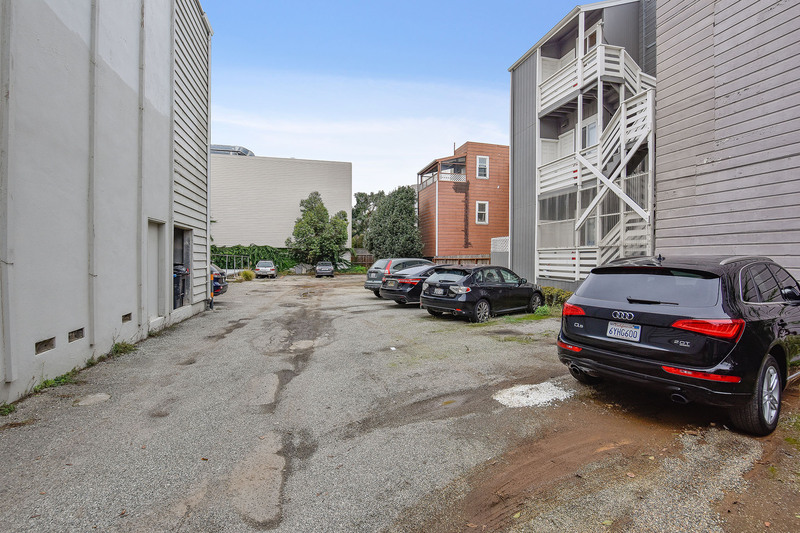 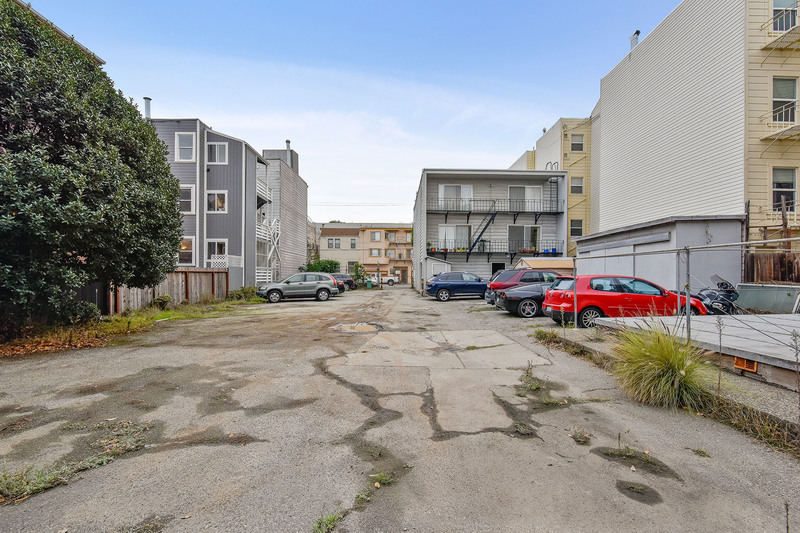 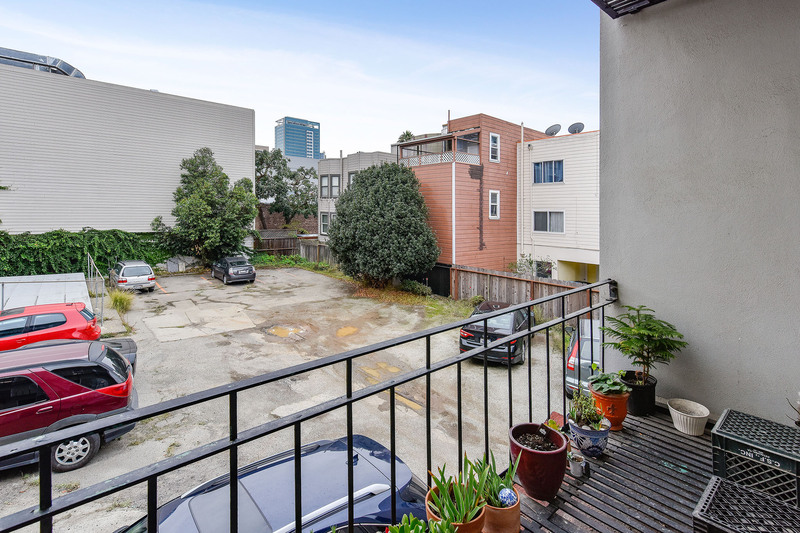 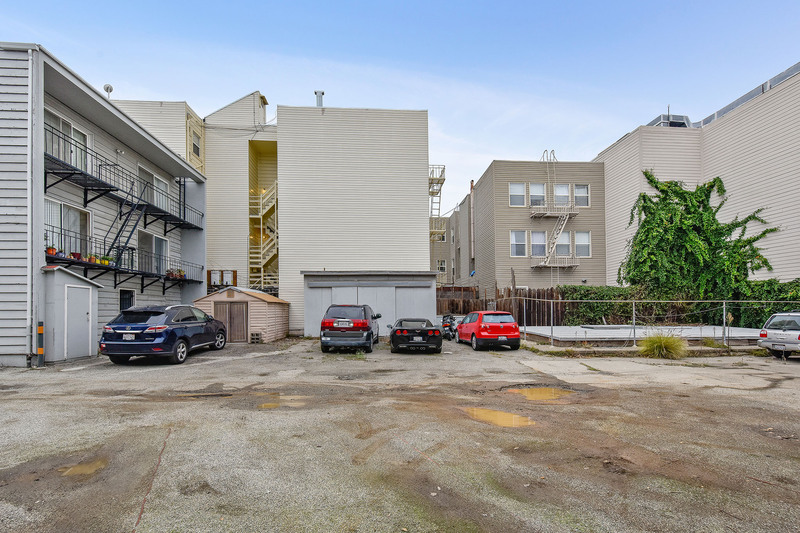 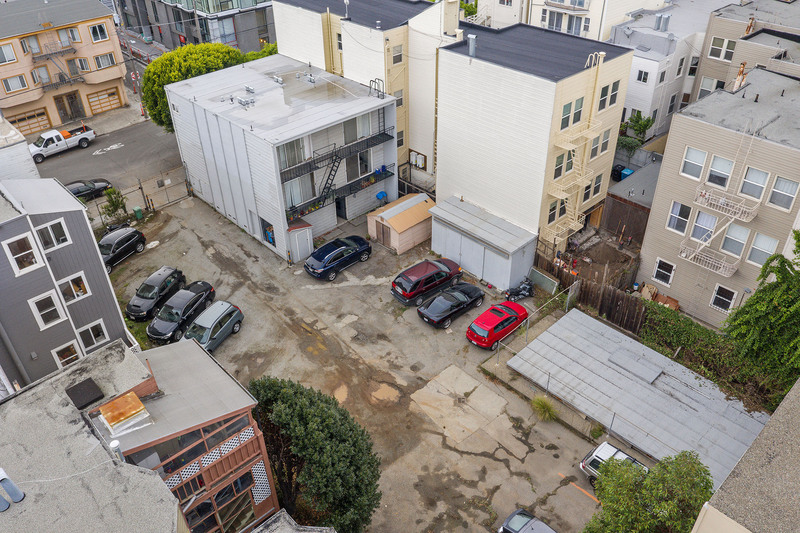 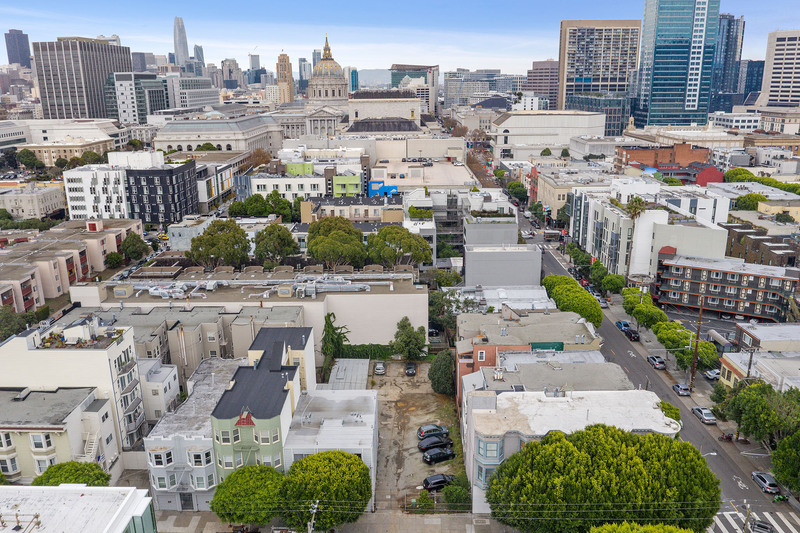 618 Octavia is an amazingly located vacant parcel offering incredible potential with an ultra-prime location within blocks to Hayes Valley's popular commercial zone. 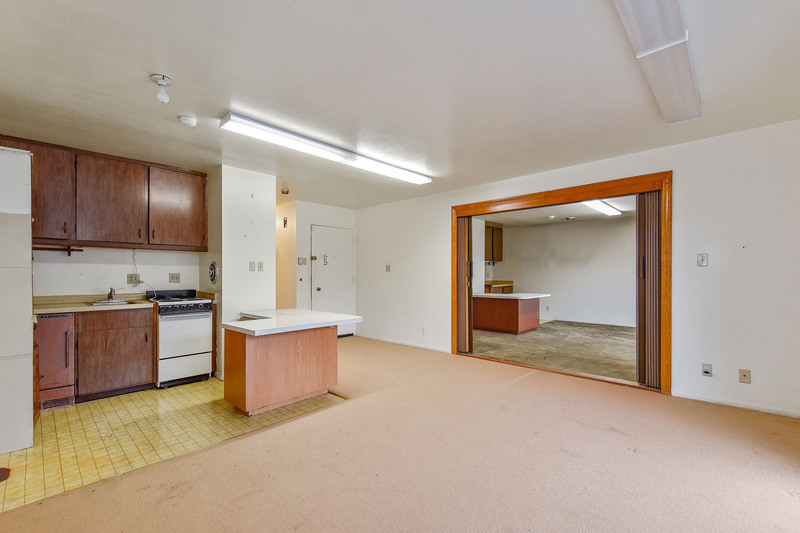 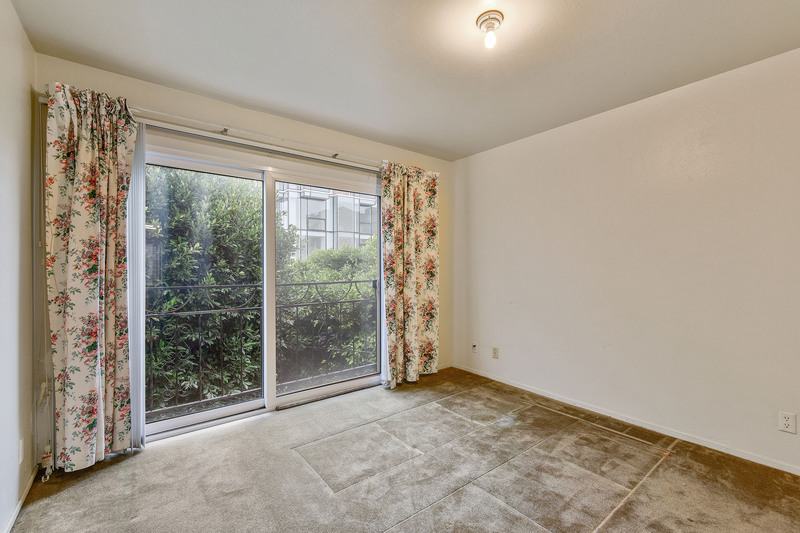 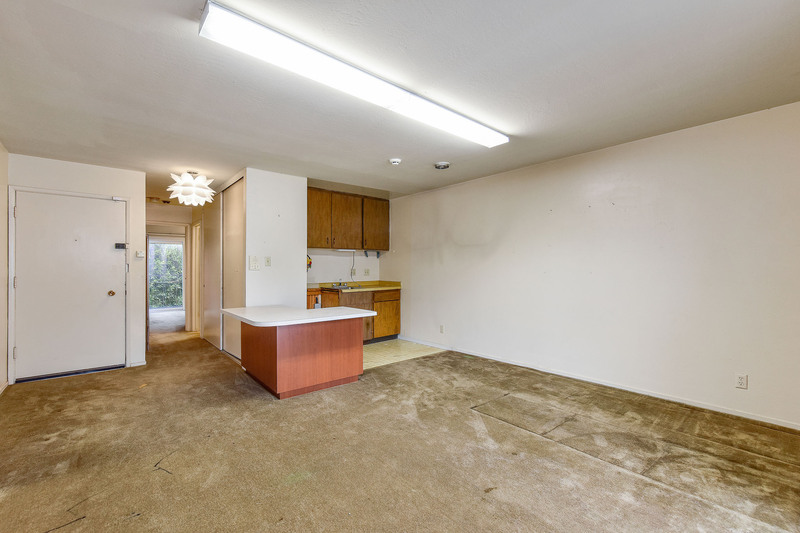 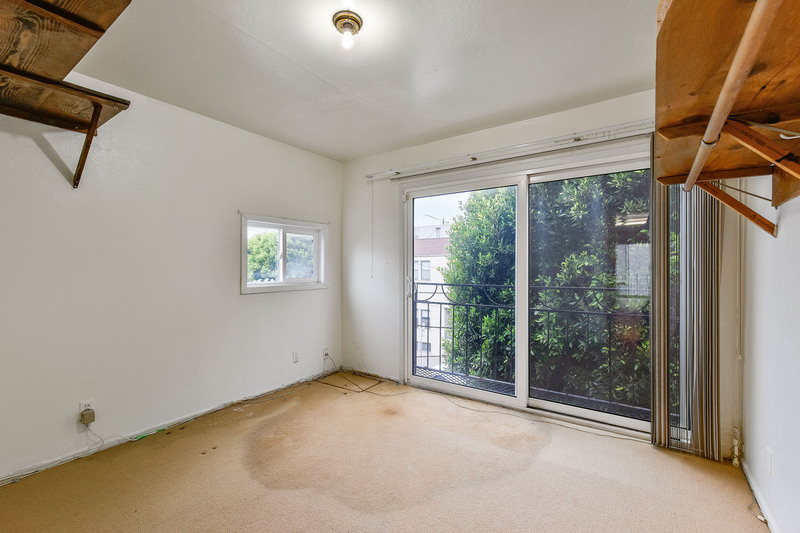 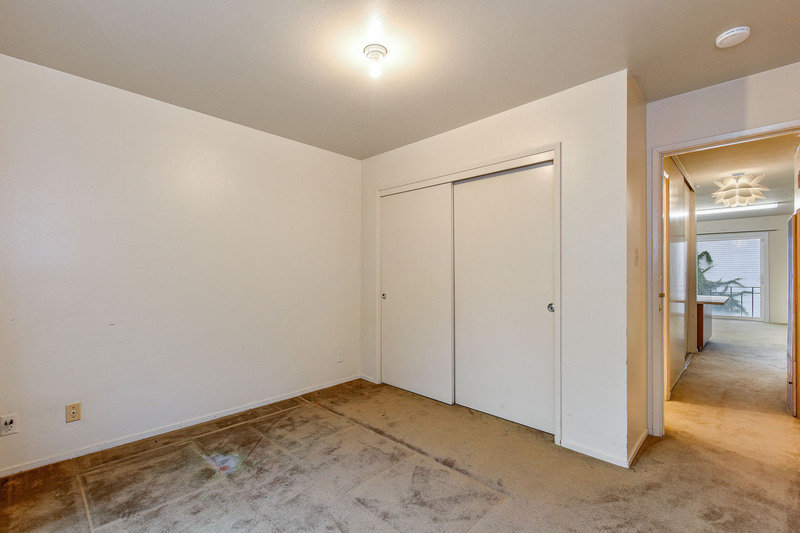 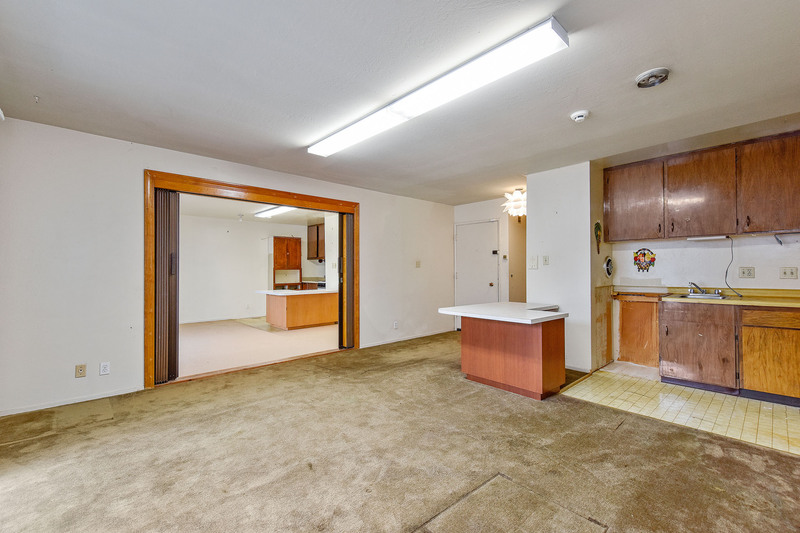 This 3,678 sqft. 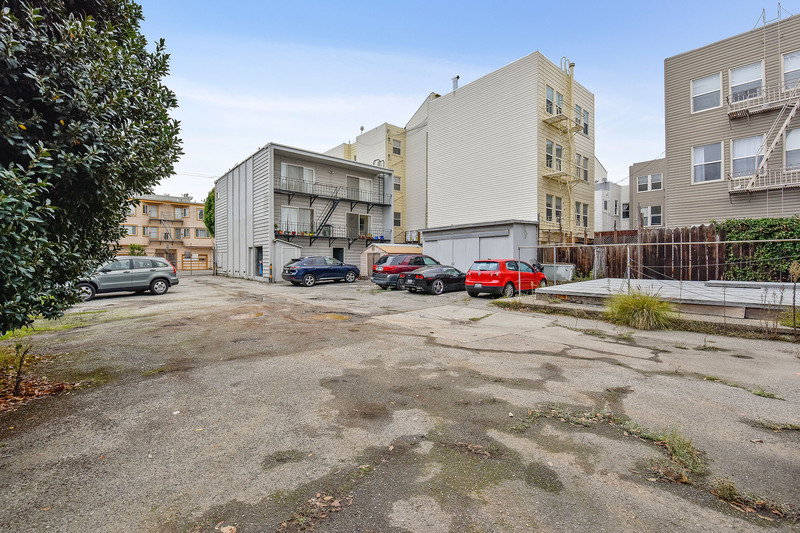 (26.75 wide X 137.5 deep) parcel is zoned NCT- offering incredible development opportunity. 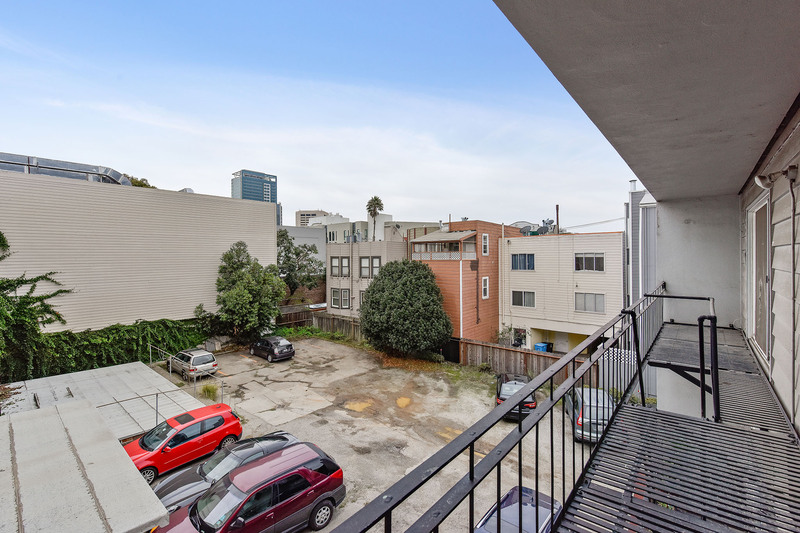 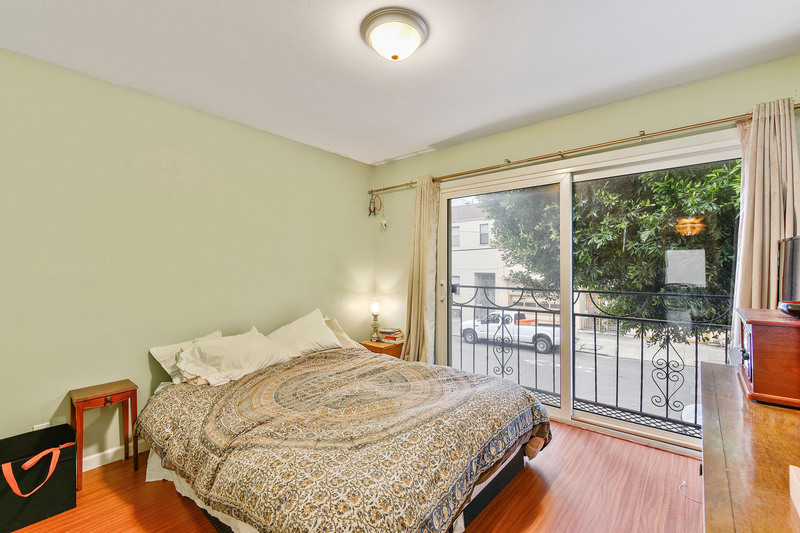 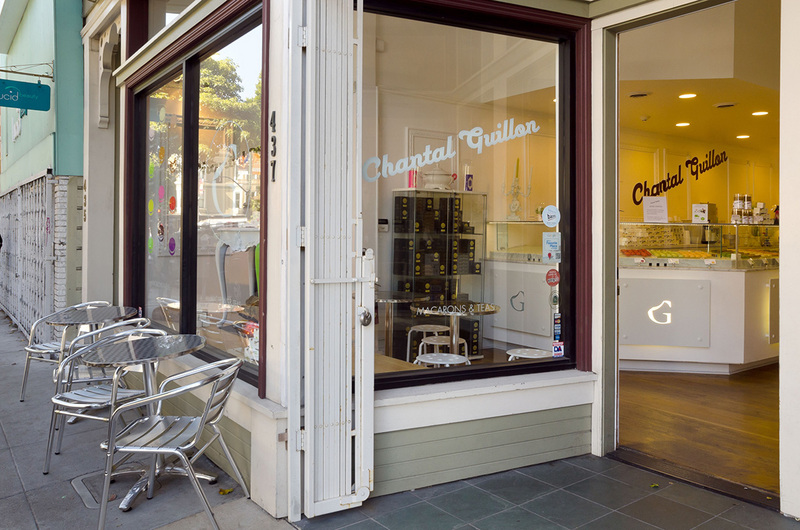 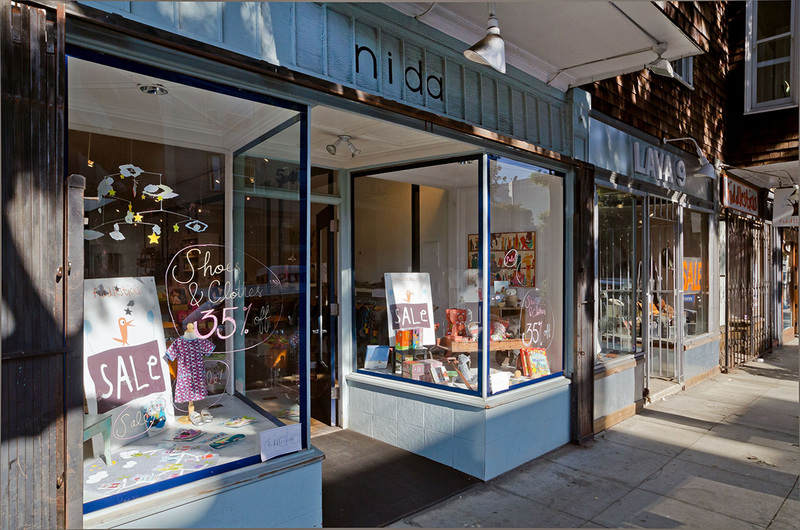 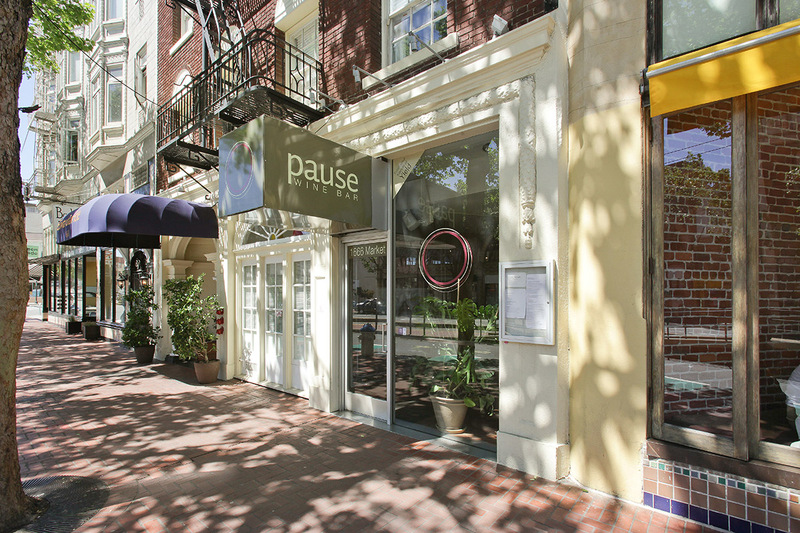 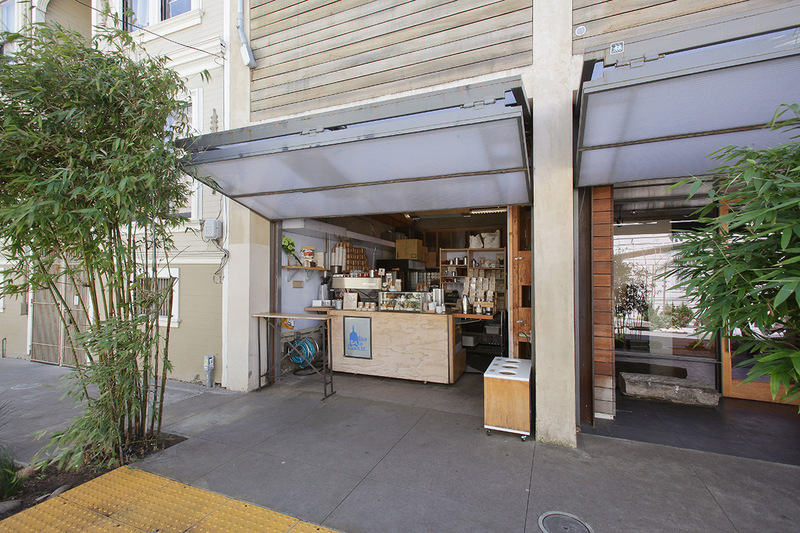 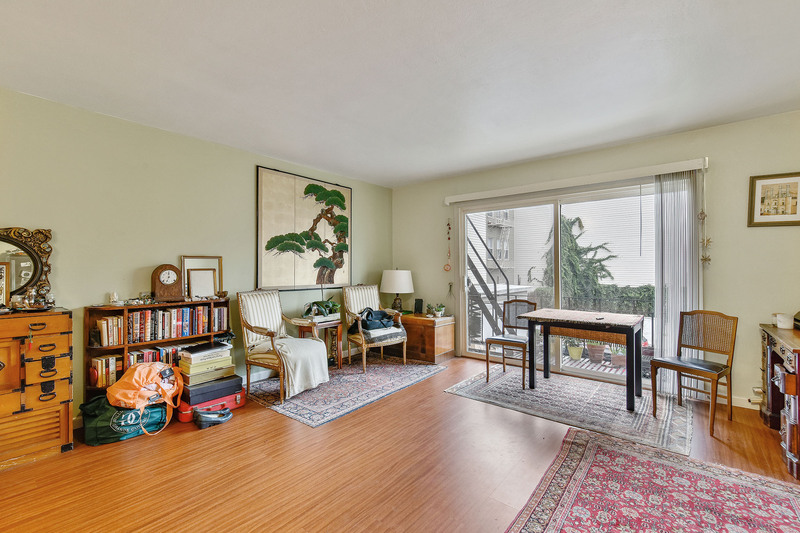 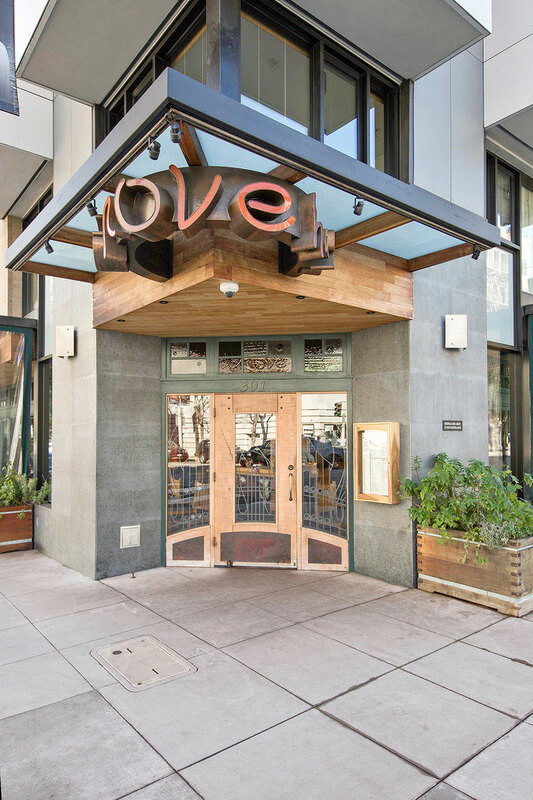 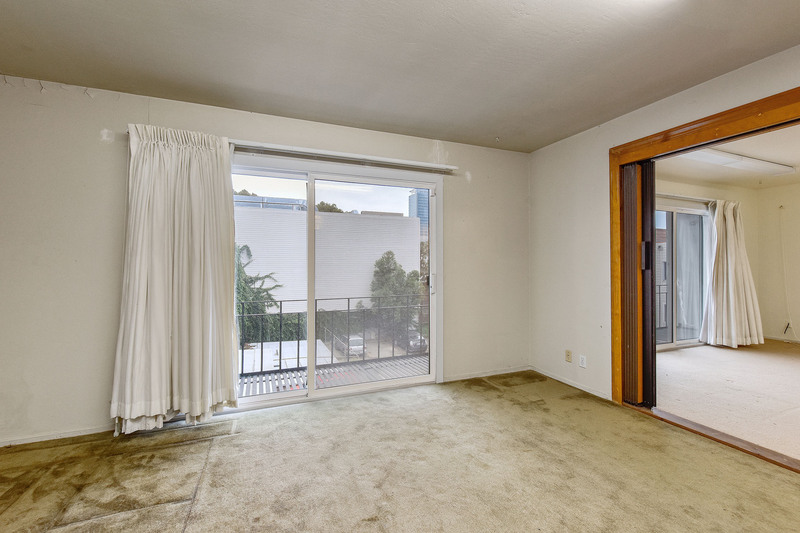 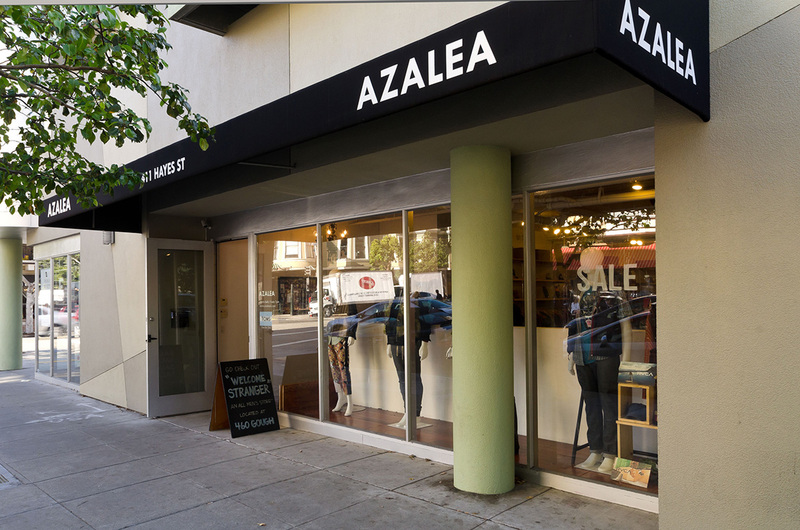 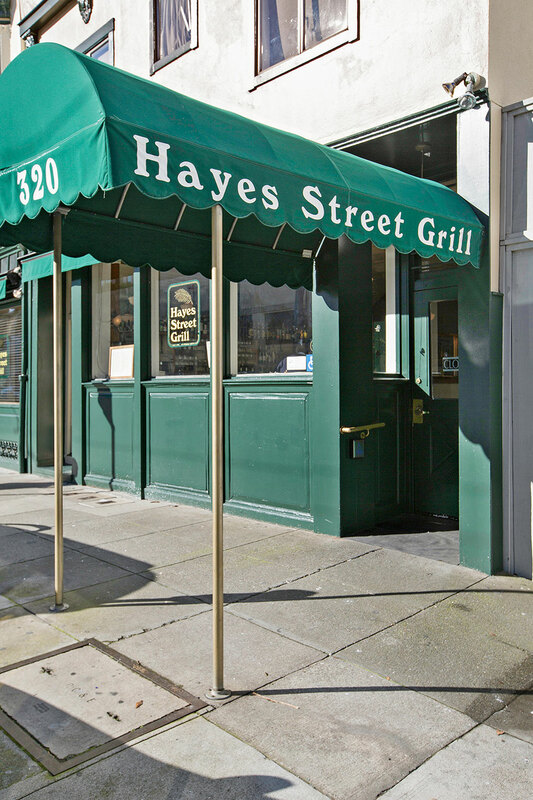 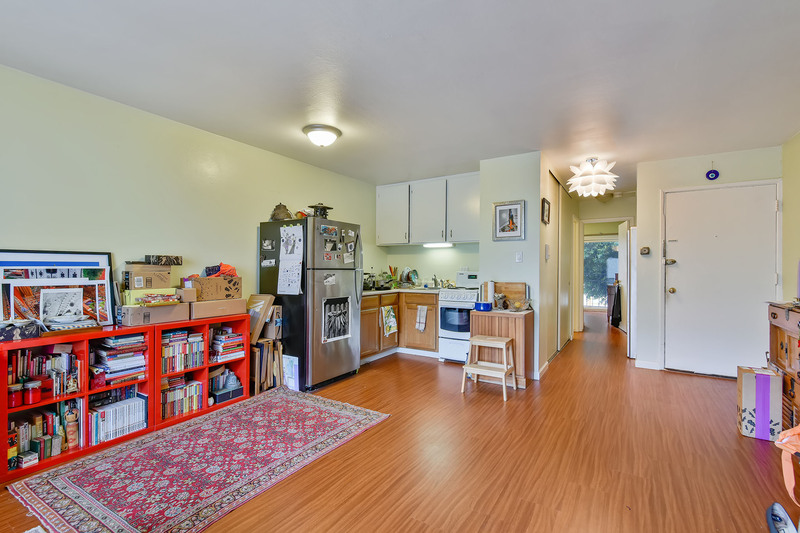 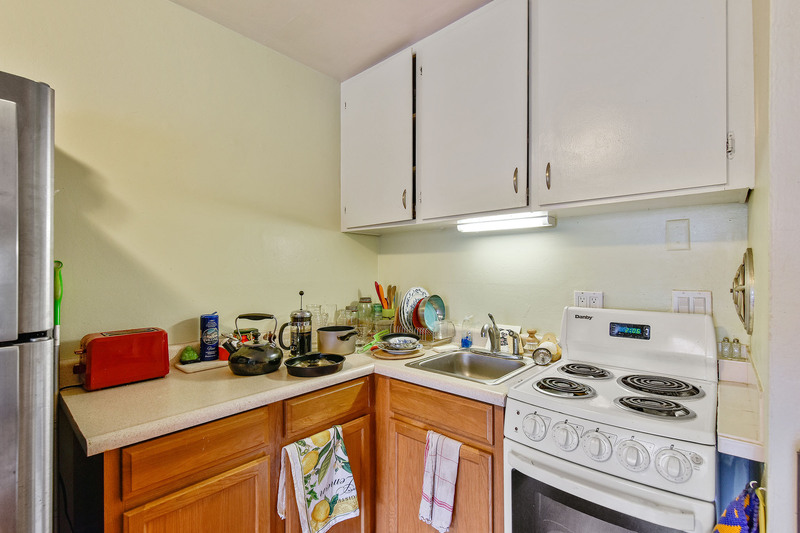 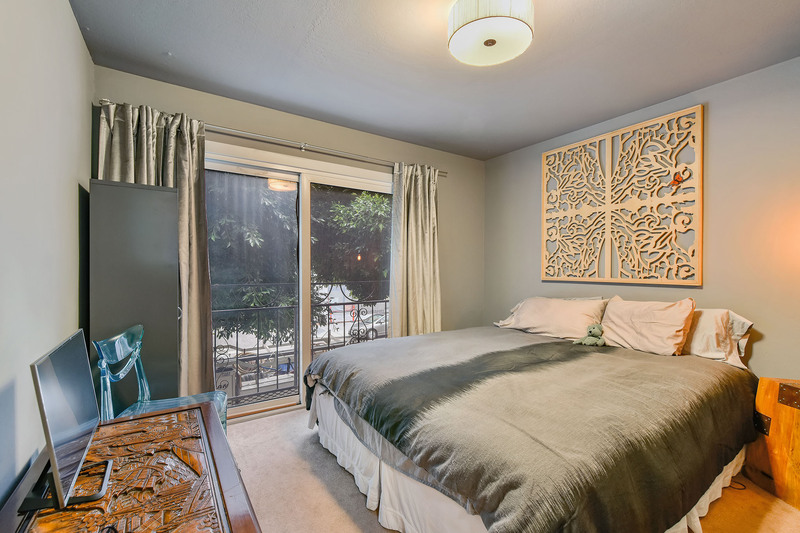 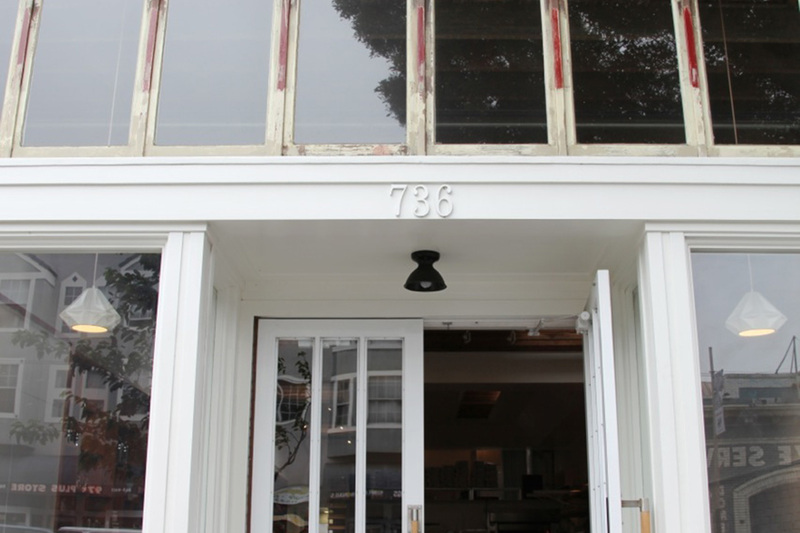 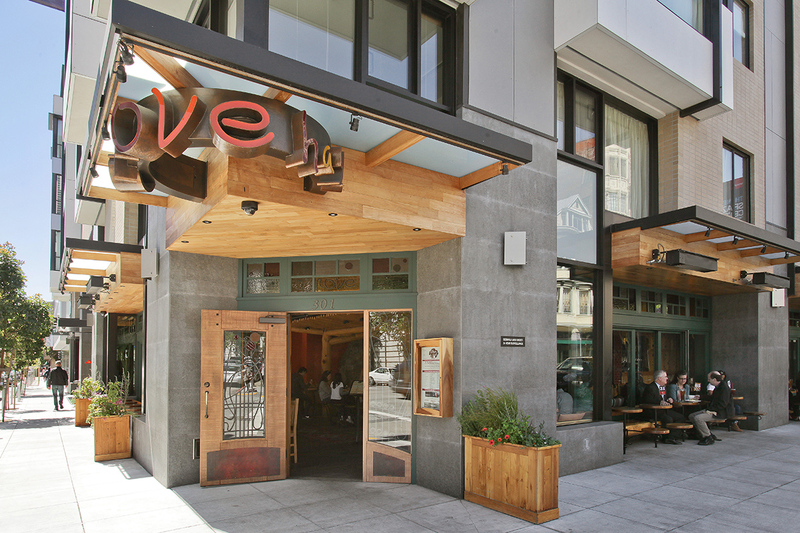 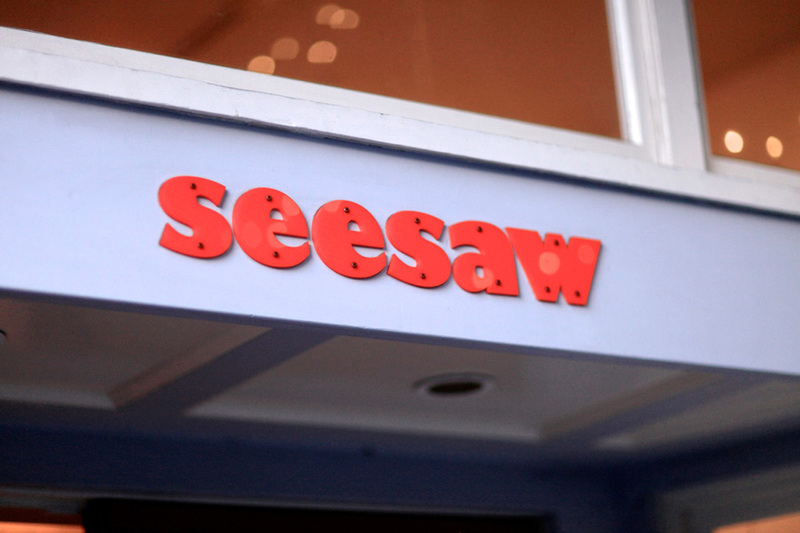 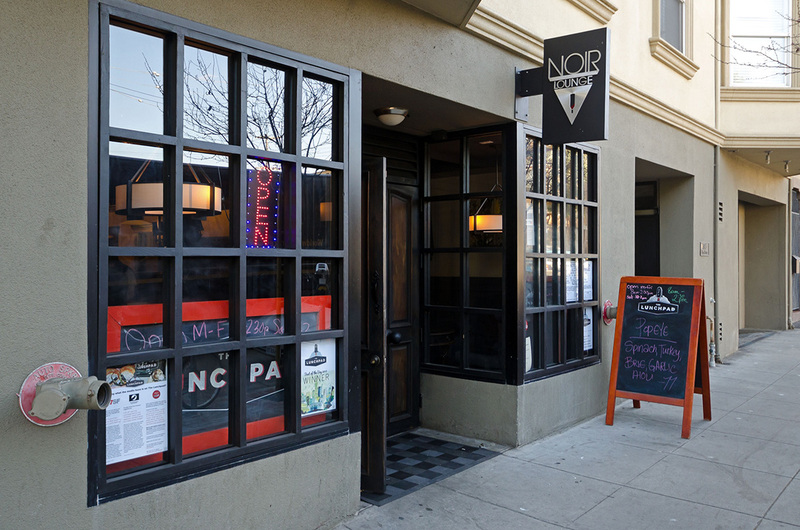 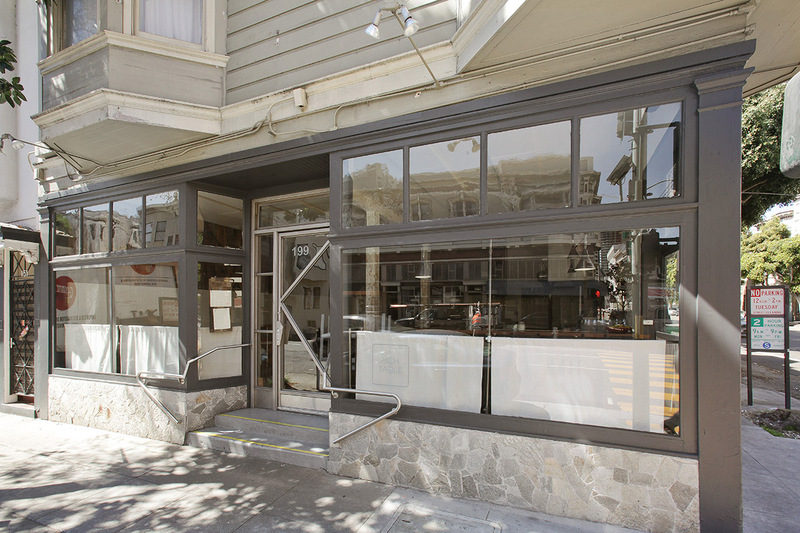 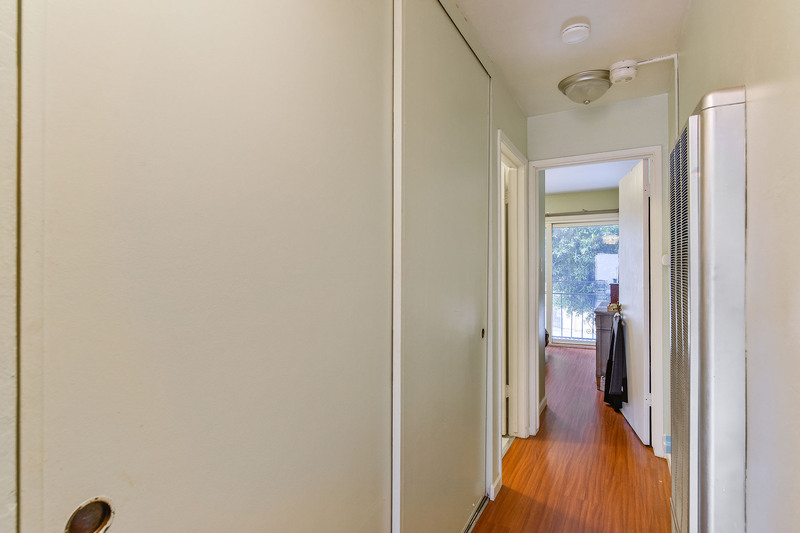 630 Octavia St is located in one of San Francisco’s most sought-after neighborhoods, Hayes Valley. 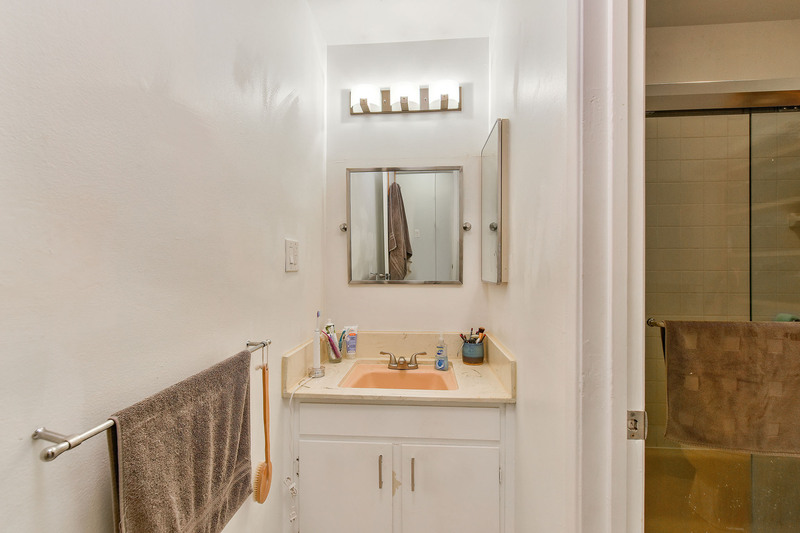 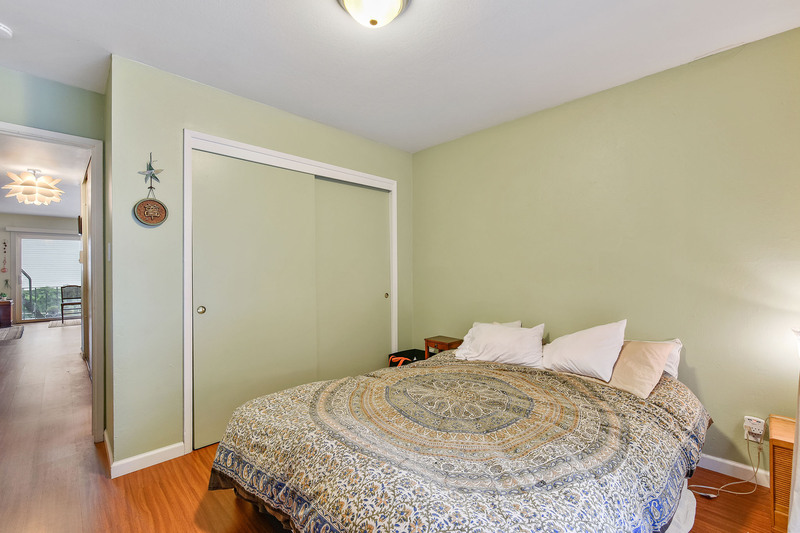 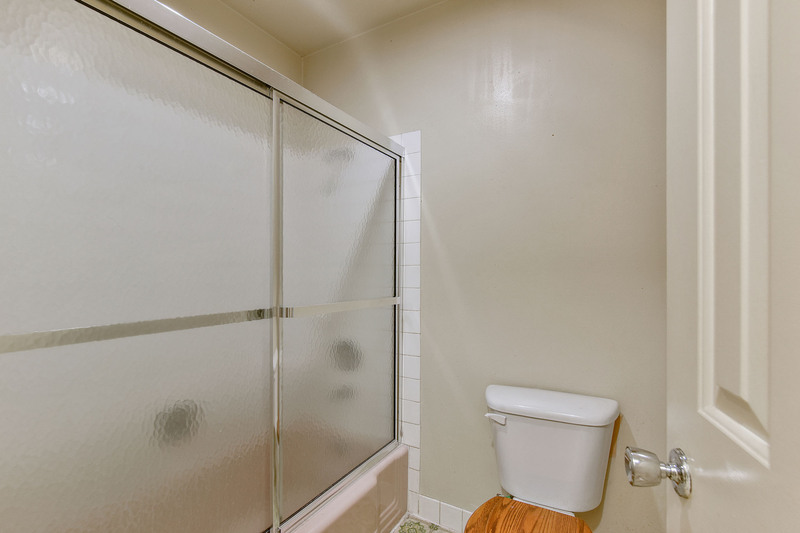 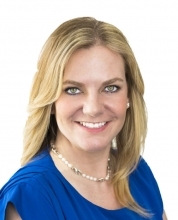 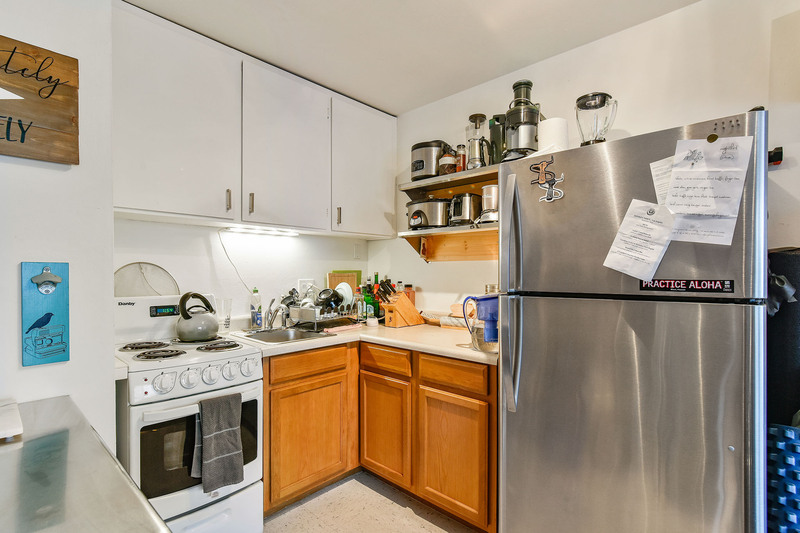 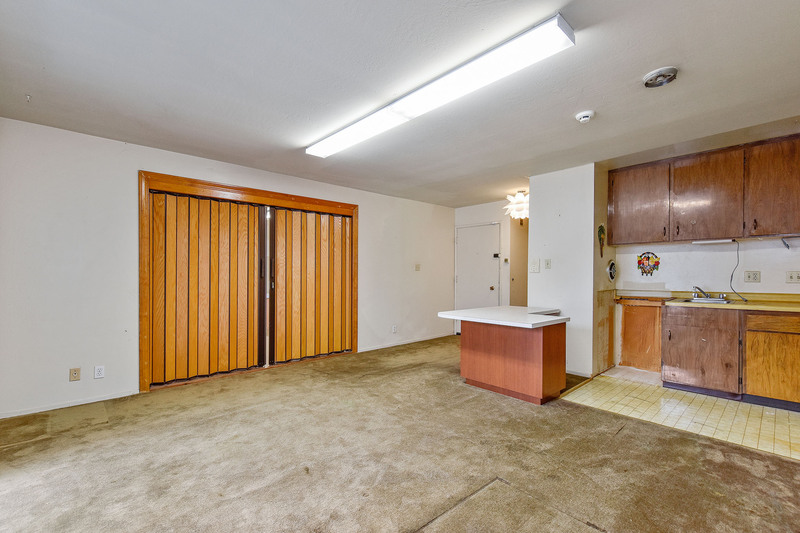 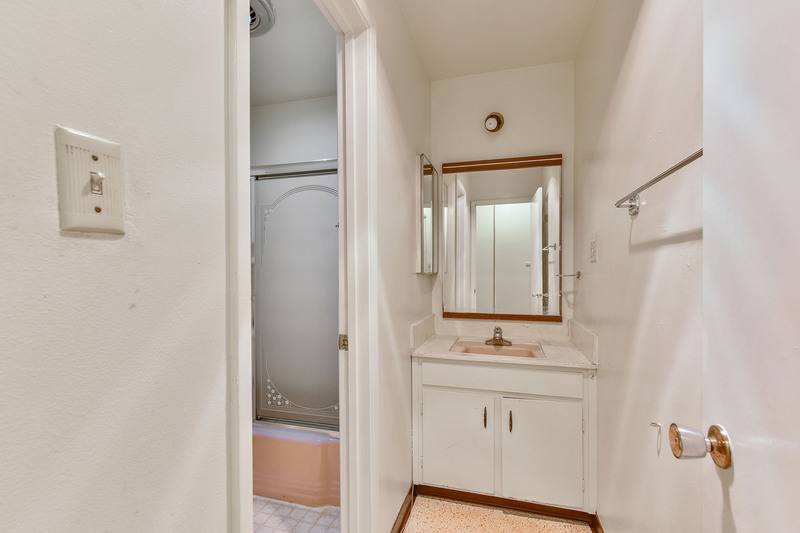 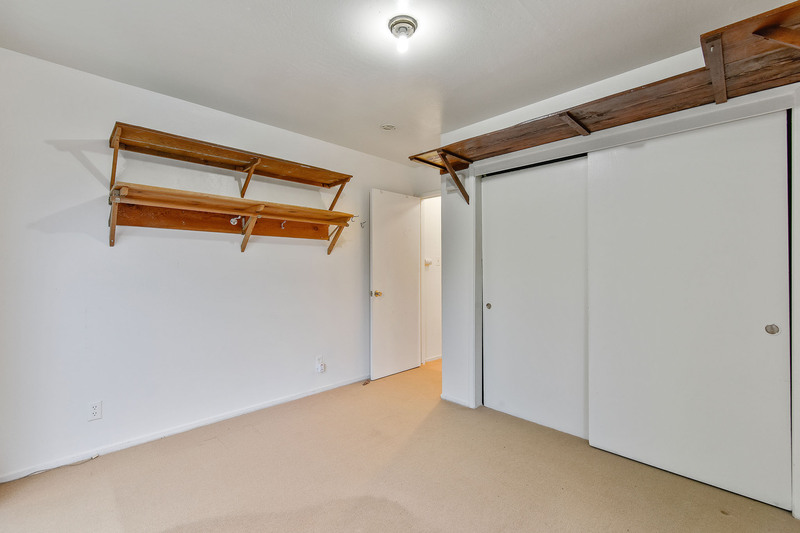 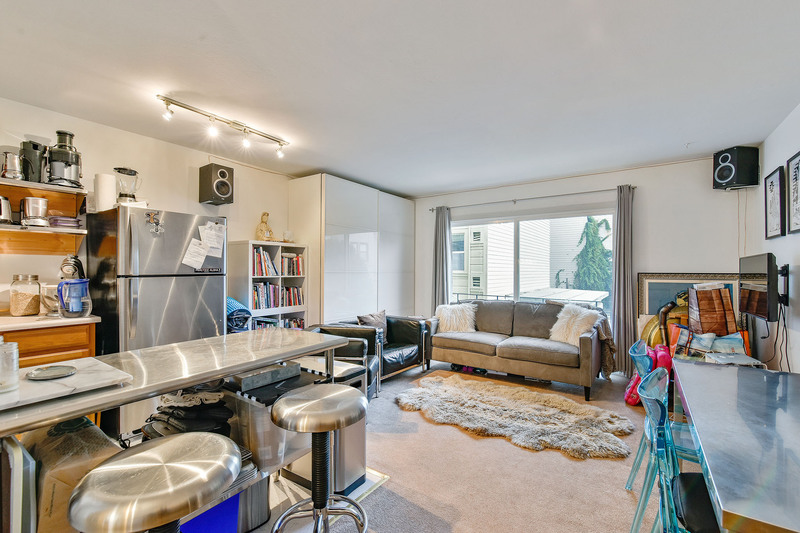 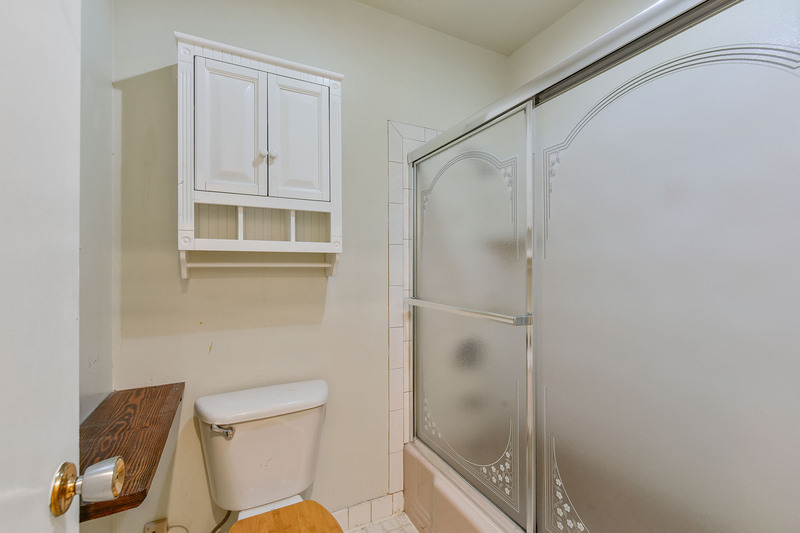 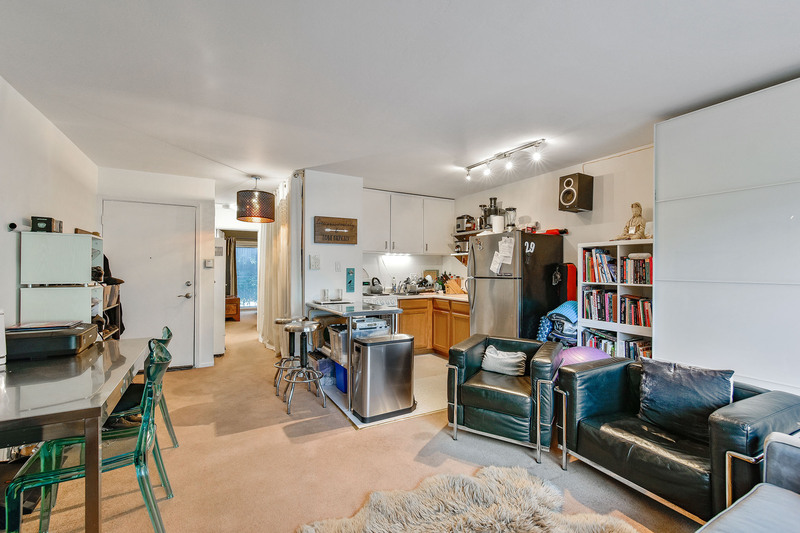 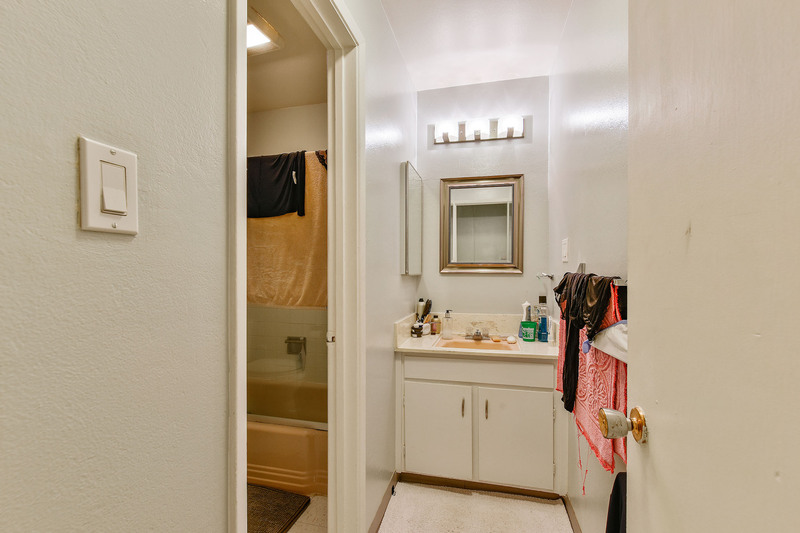 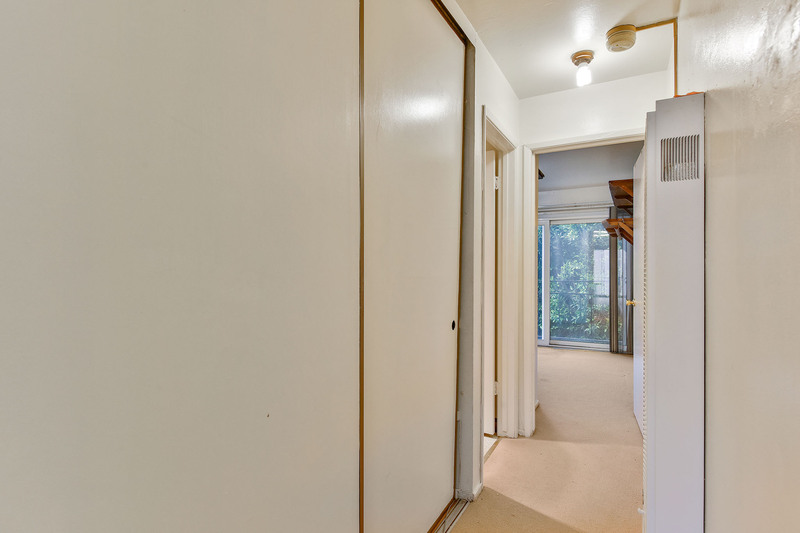 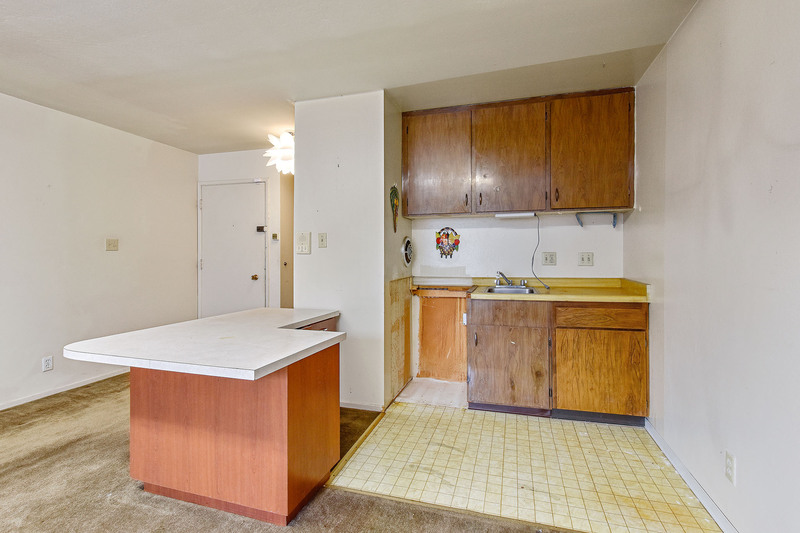 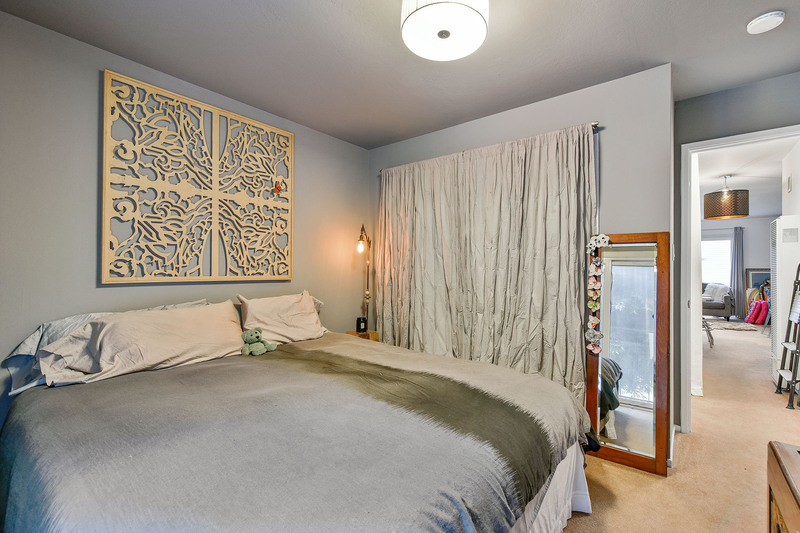 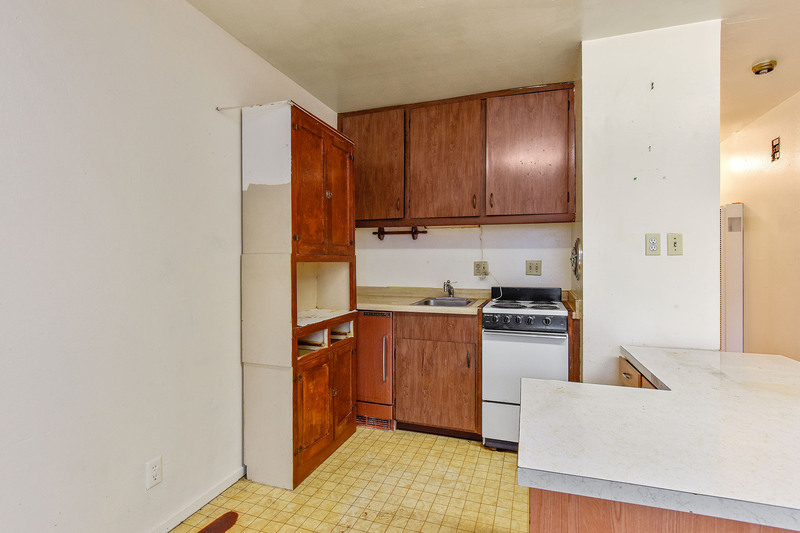 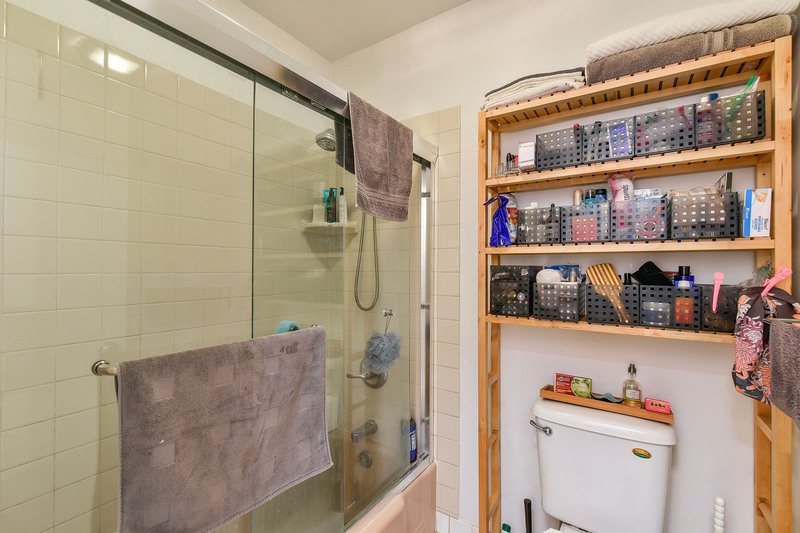 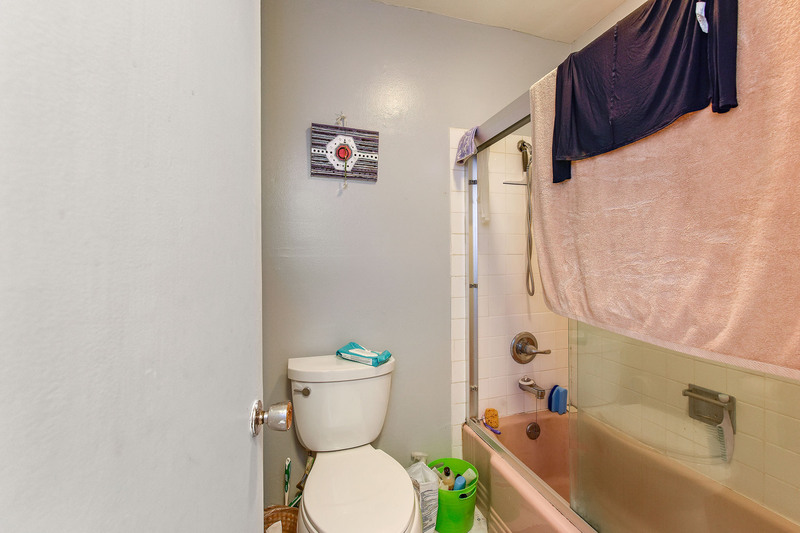 Currently used as 4, one-bedroom, one-bathroom units, spanning 2,570 square feet (per tax records). 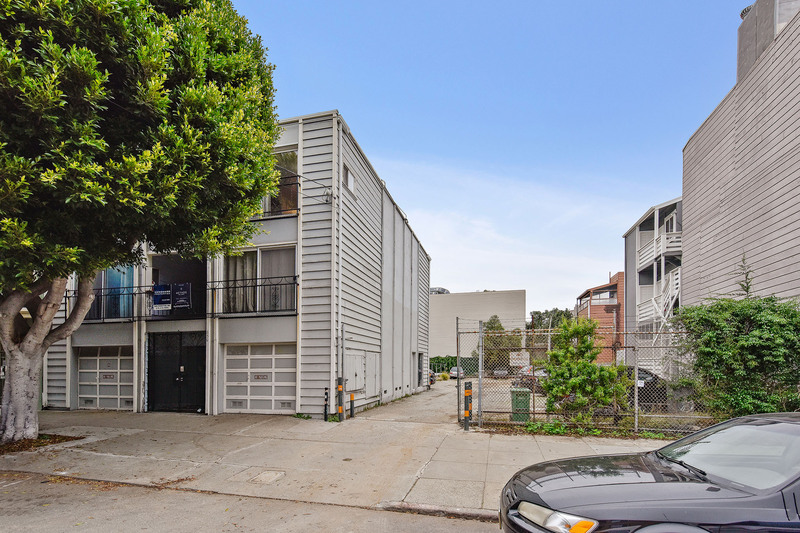 Fantastic upside as 2 of the 4 units are vacant. 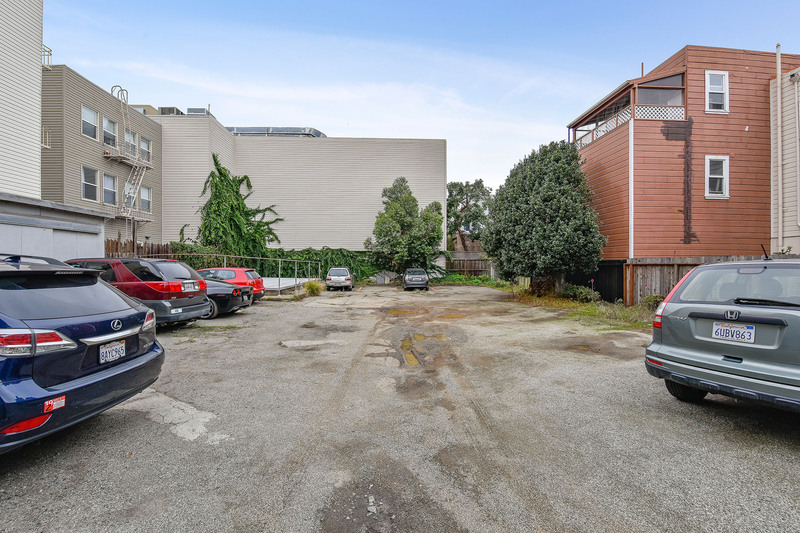 The lot is 42 wide x 137.5 deep, approximately 5,775 sqft, making this a very sizable lot. 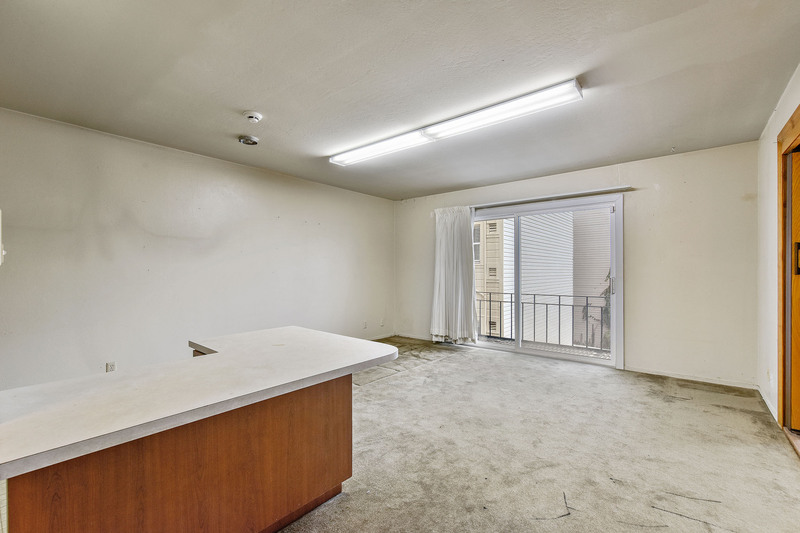 Unusually, the property also sports a pool (not in use)! 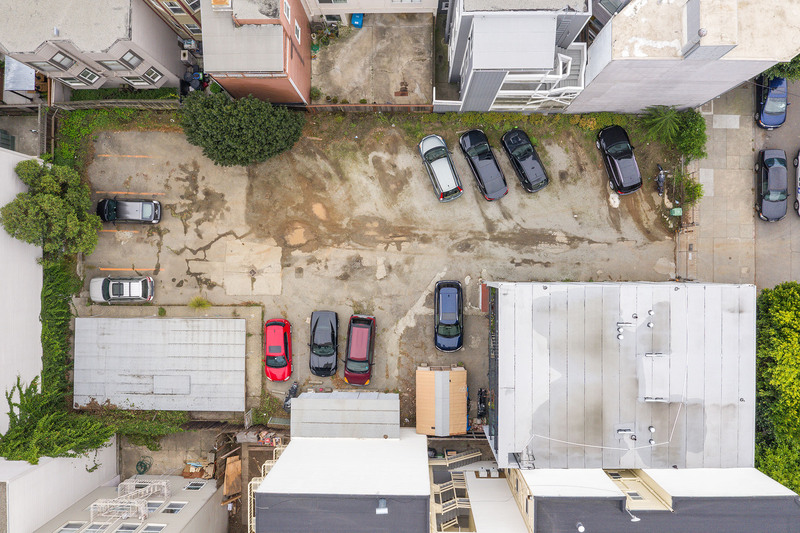 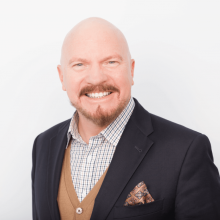 Individually, these properties are exceptionally valuable solely based on size and location, however when combined, present a unique opportunity for grand scheme developers. 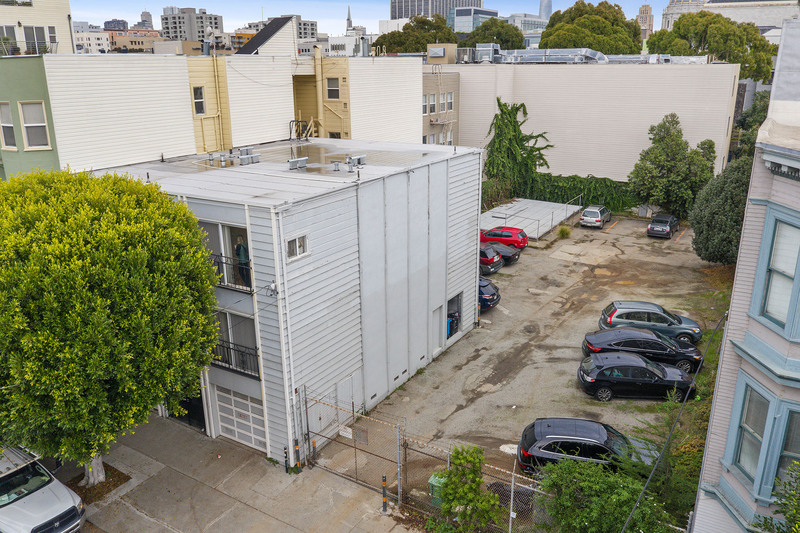 With a frontage of approximately 68.75 feet and a depth of 137.5 (or approximately 9,453 sq feet combined), there are a number of options for a developer. 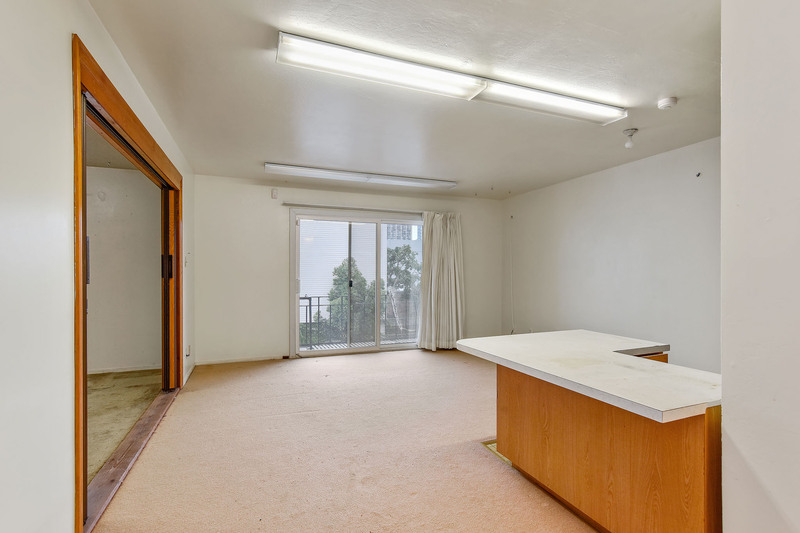 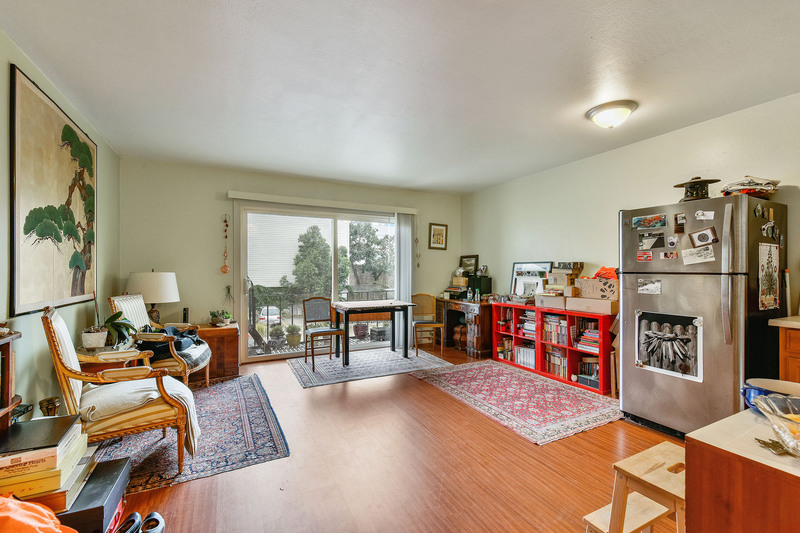 • Combined w/ 630 Octavia =$9,453 sqft. 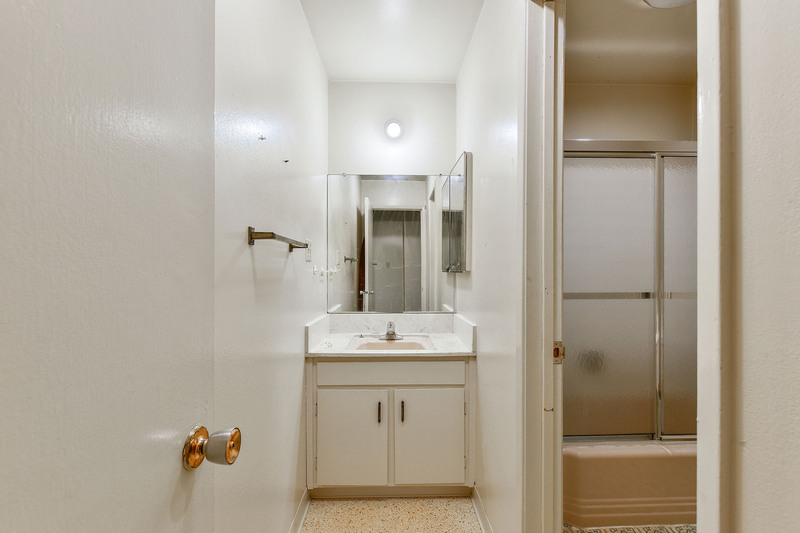 • 4- one bedrooom, one bathroom units spanning 2,570 sqft (per tax records). 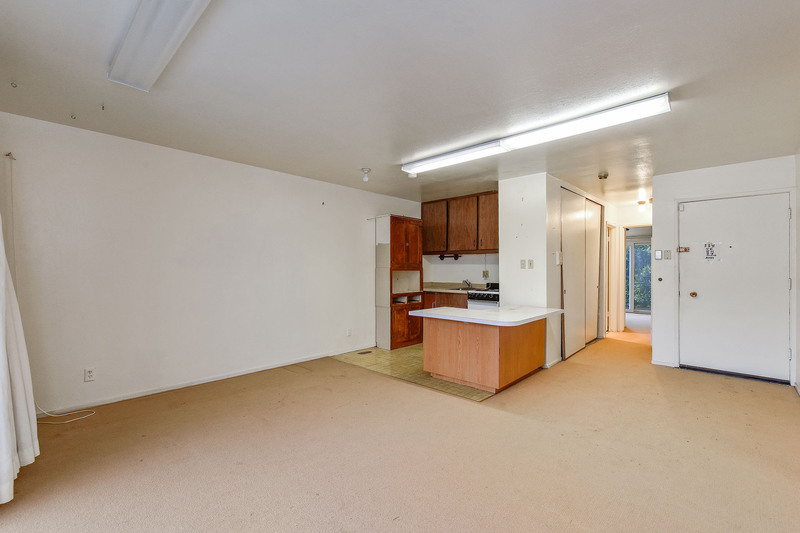 This is a unique opportunity and one which has become increasingly hard to find in this amazing location. 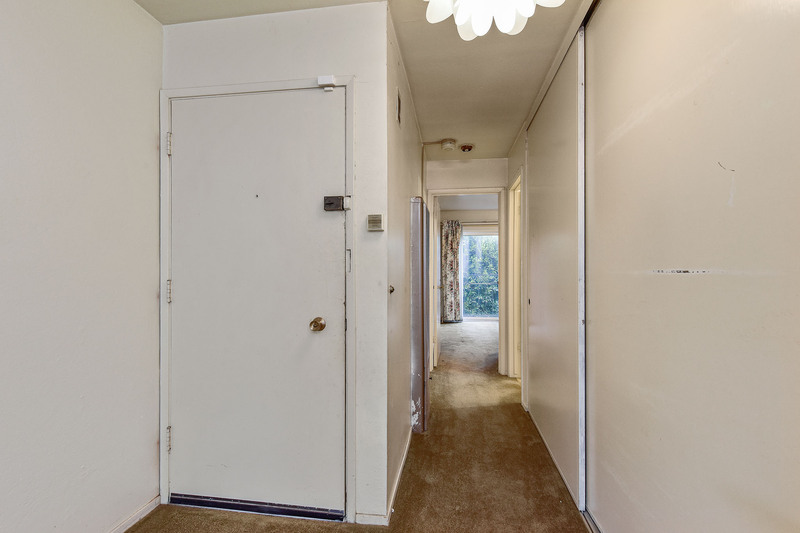 The parcels can potentially be sold separately but their best value is together as one conjoined parcel. 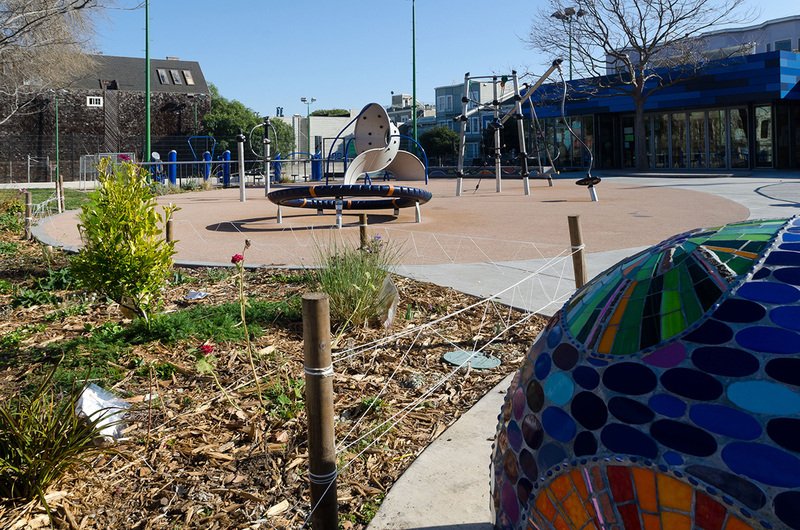 Hayes Valley is a unique neighborhood, not only does it embody what is new and in trend, it also embodies an authentic San Francisco community that values the arts. 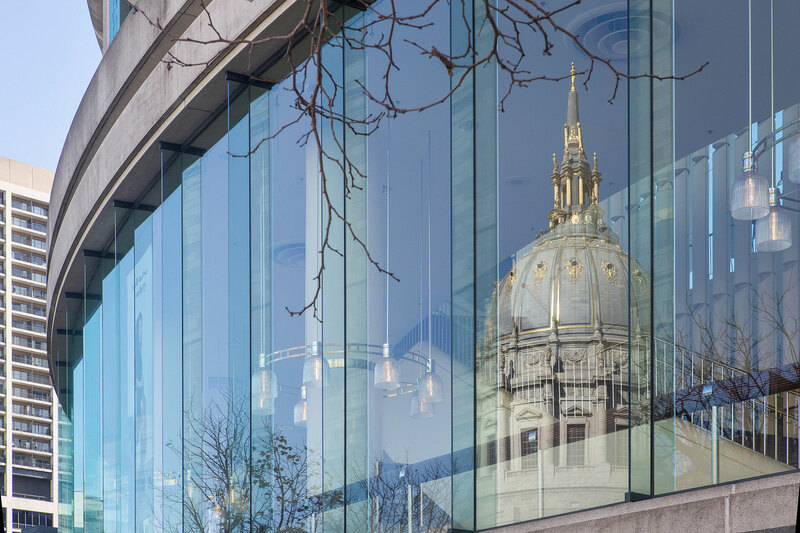 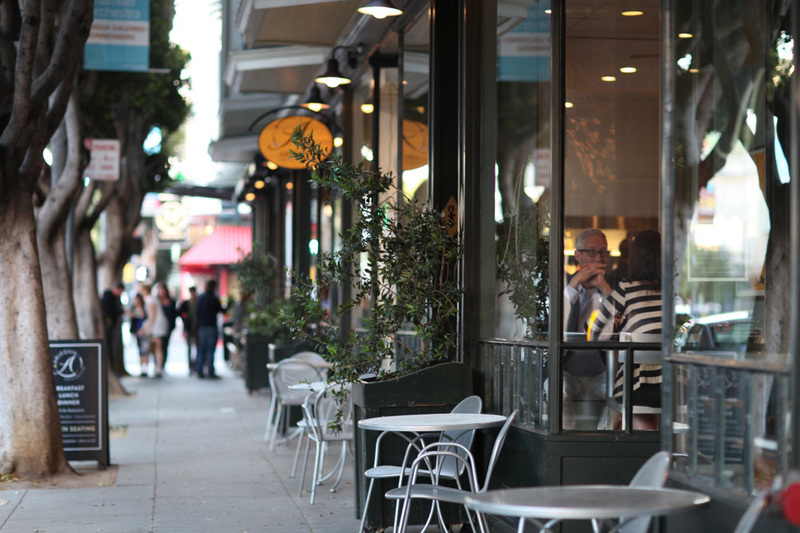 Quickly becoming an epicenter for upscale dining and retail shops, as well as popular nightlife destinations. 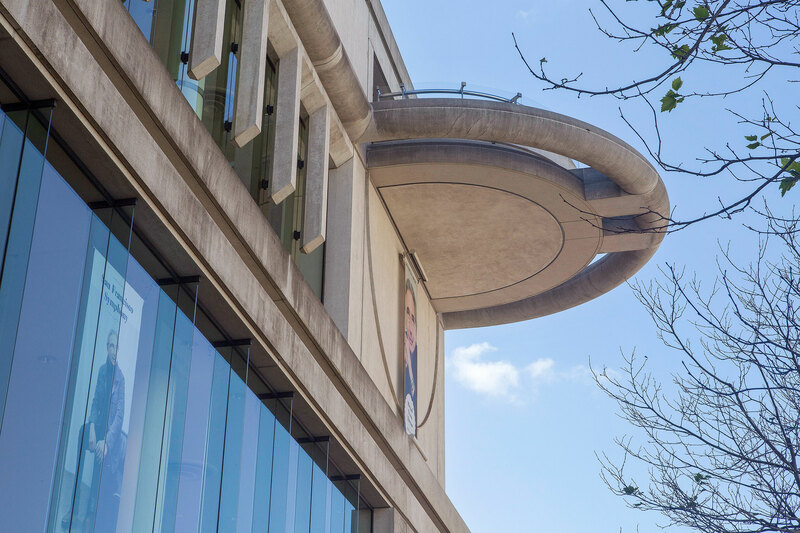 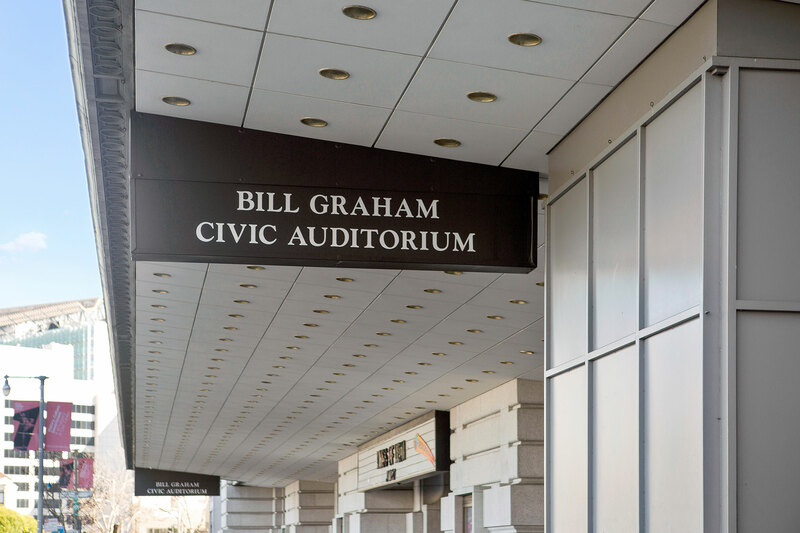 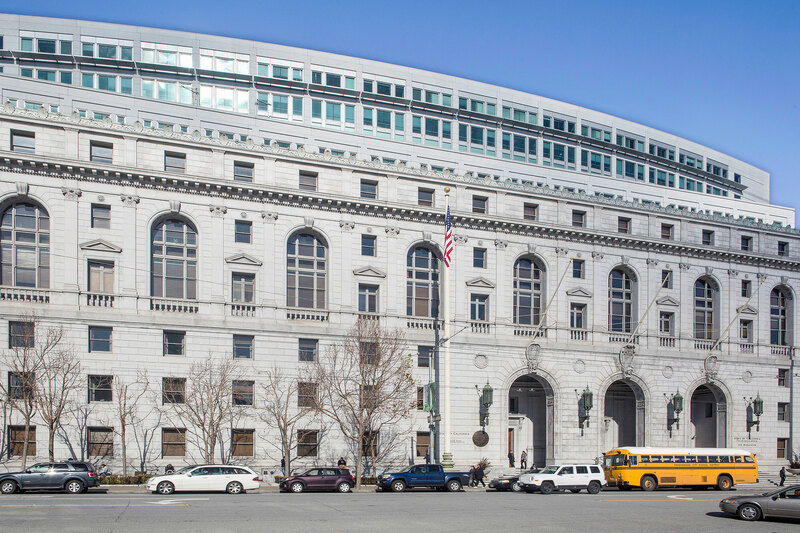 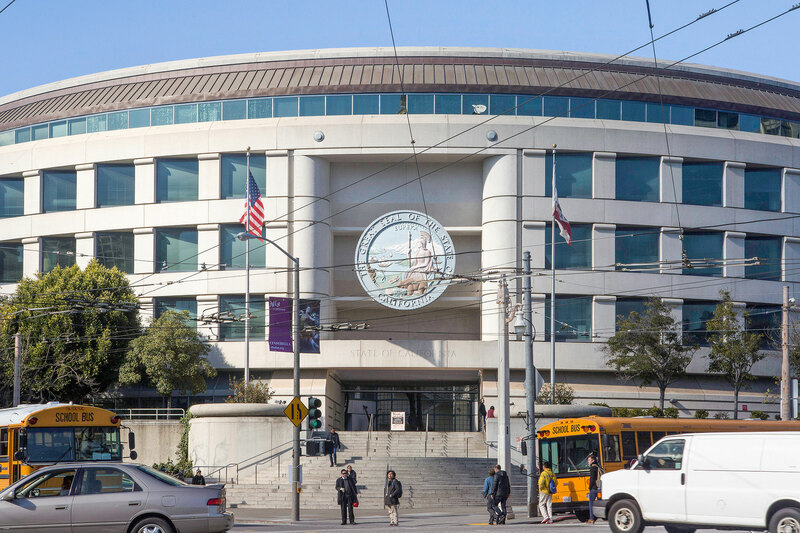 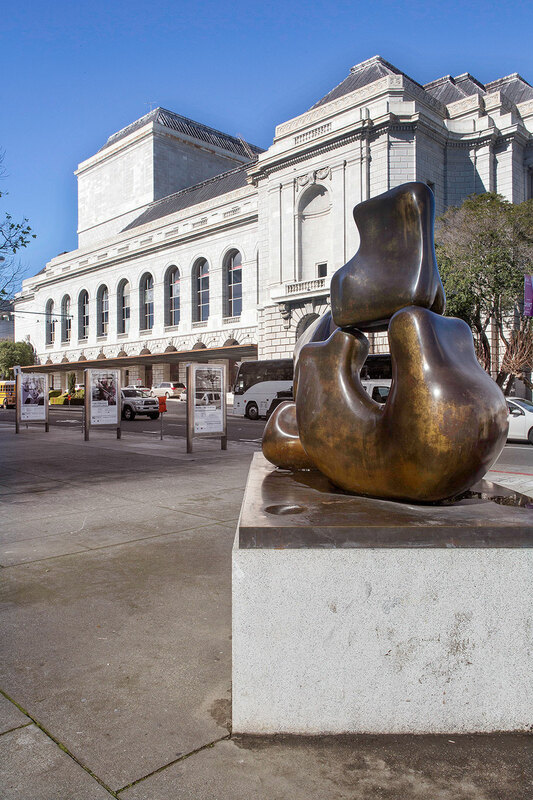 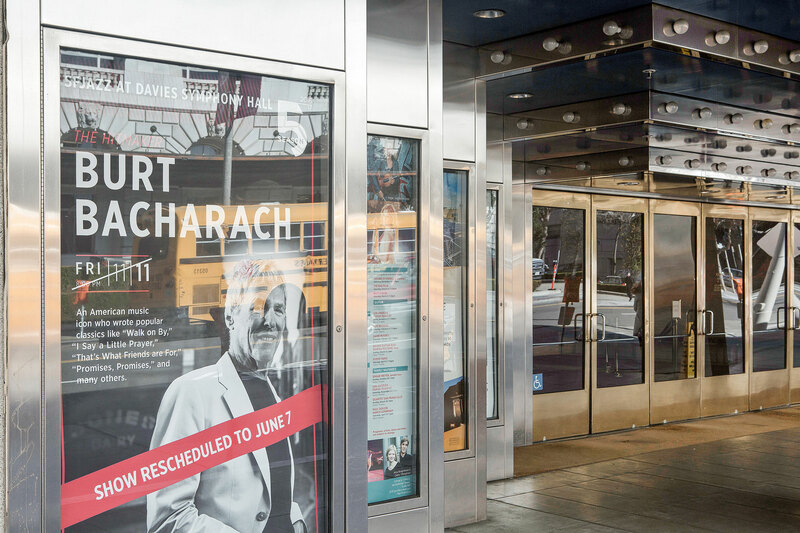 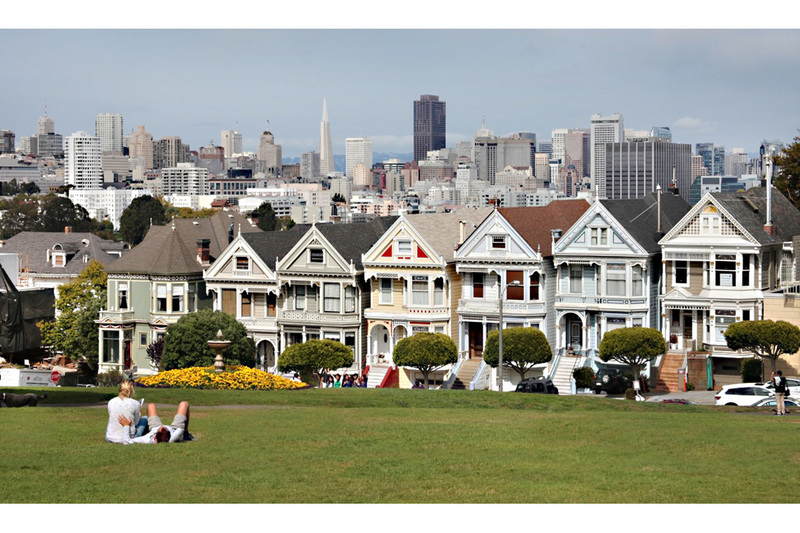 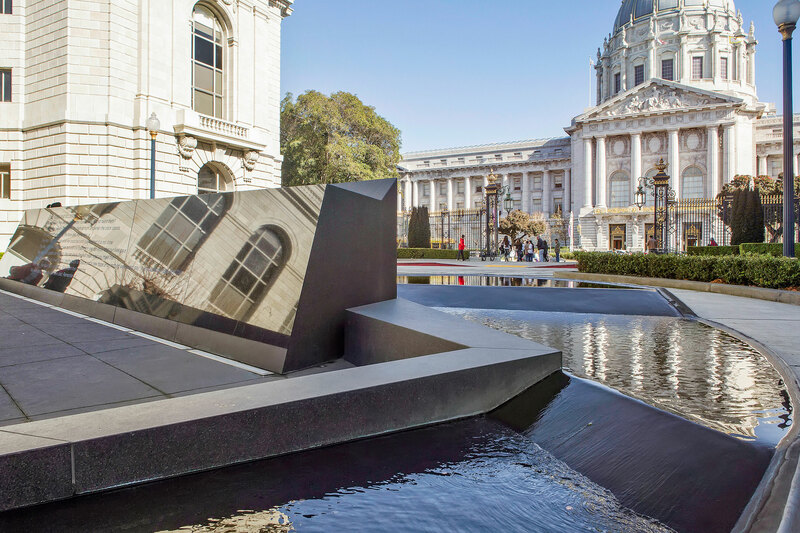 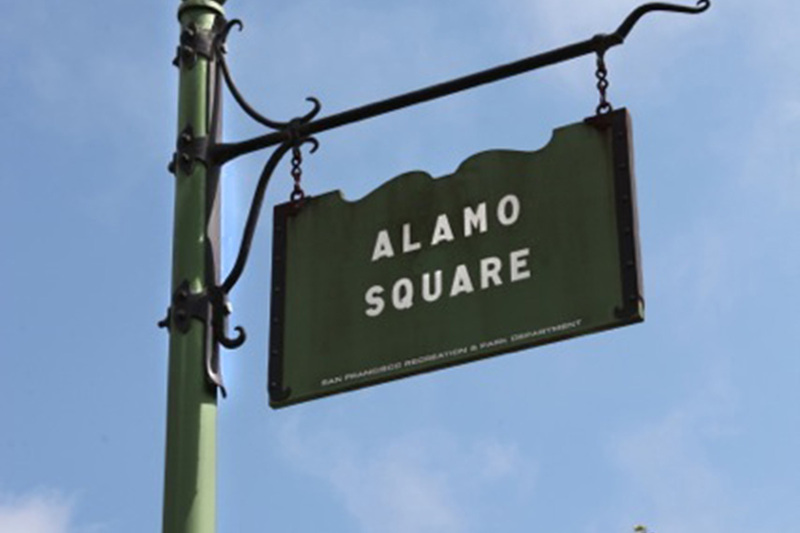 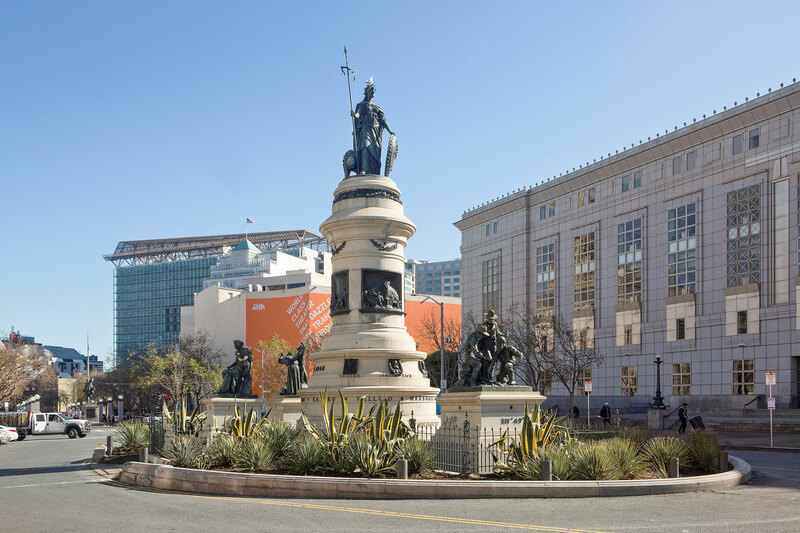 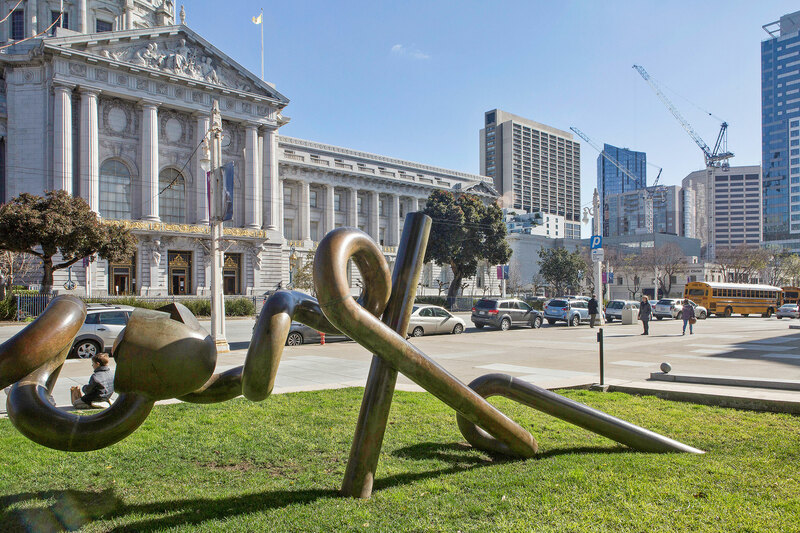 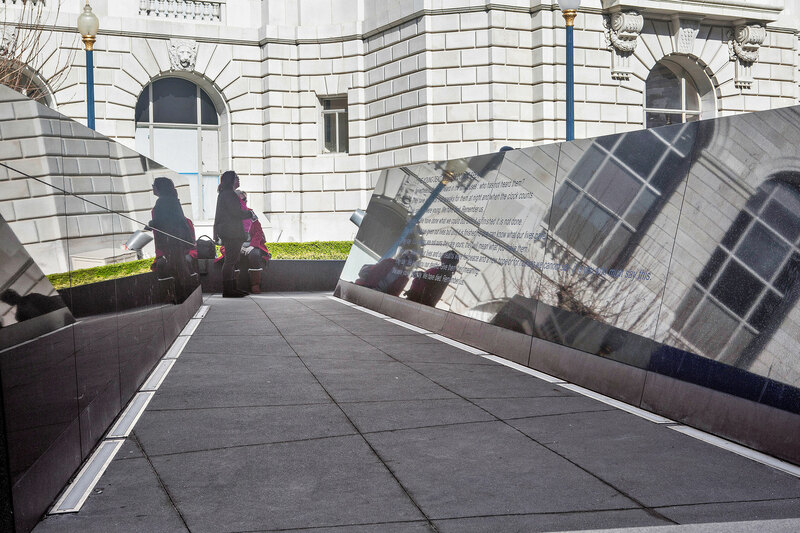 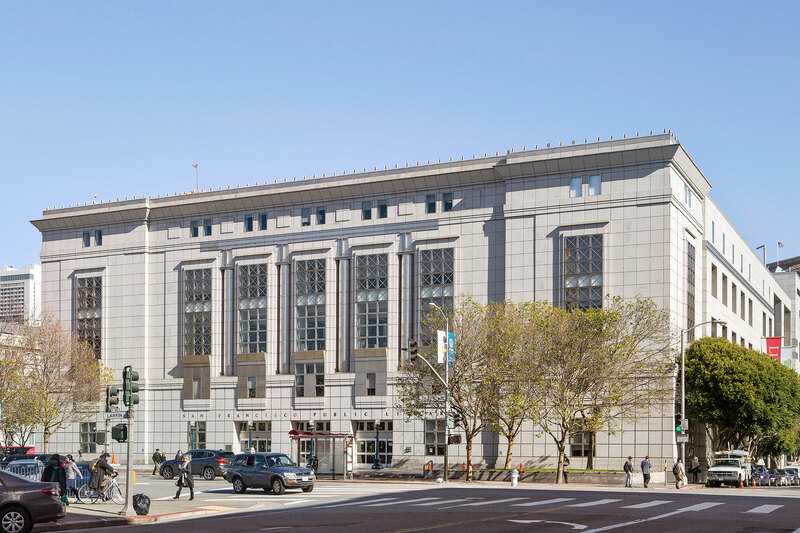 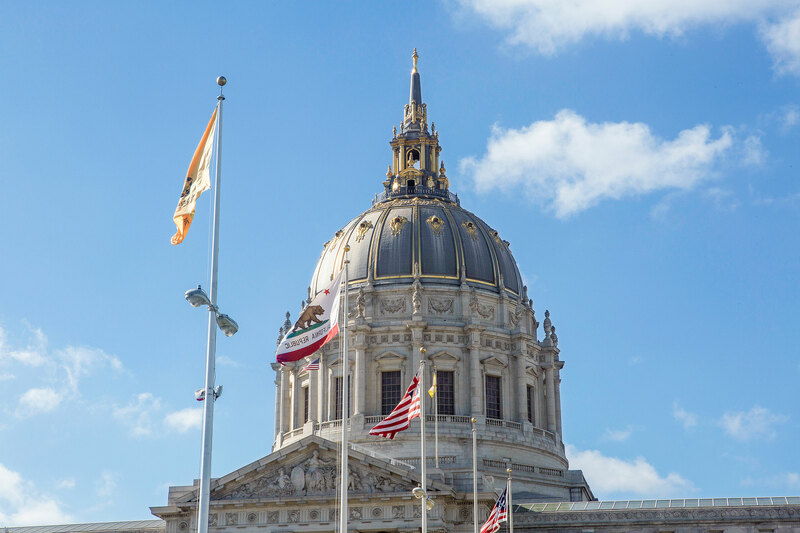 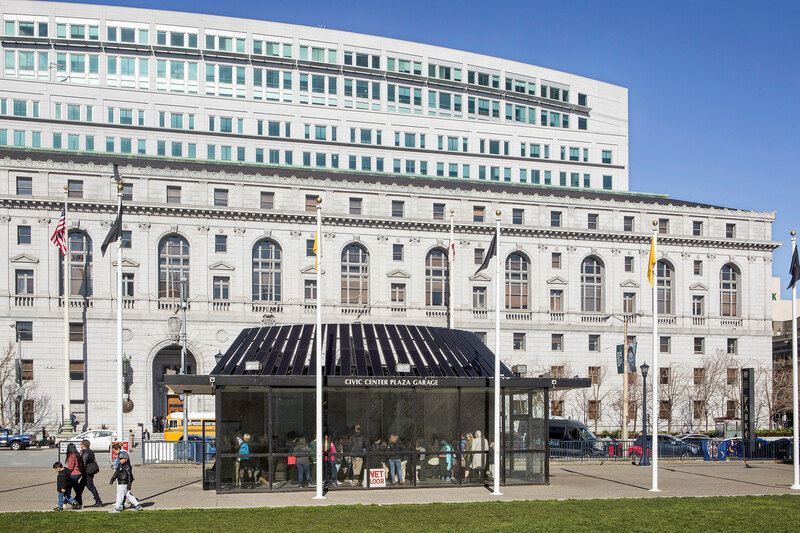 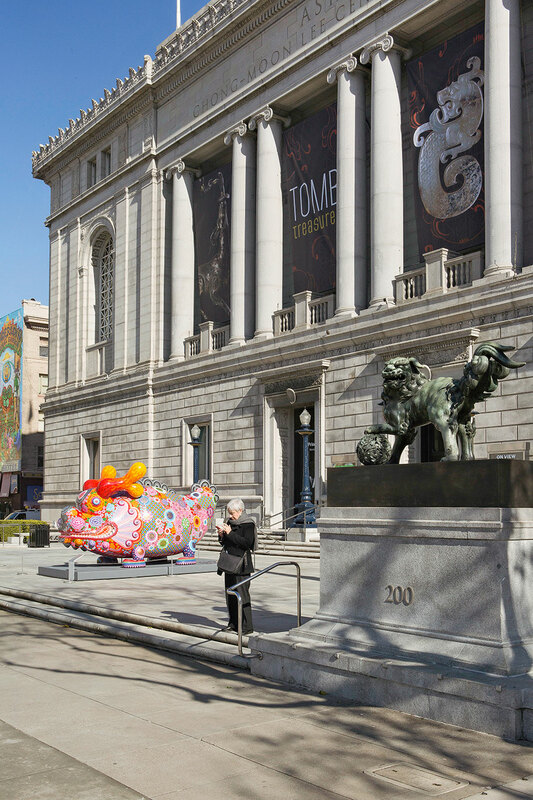 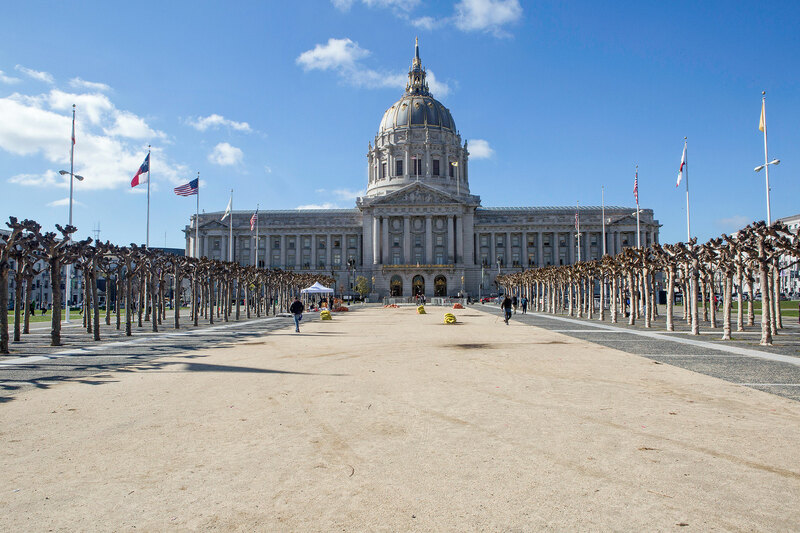 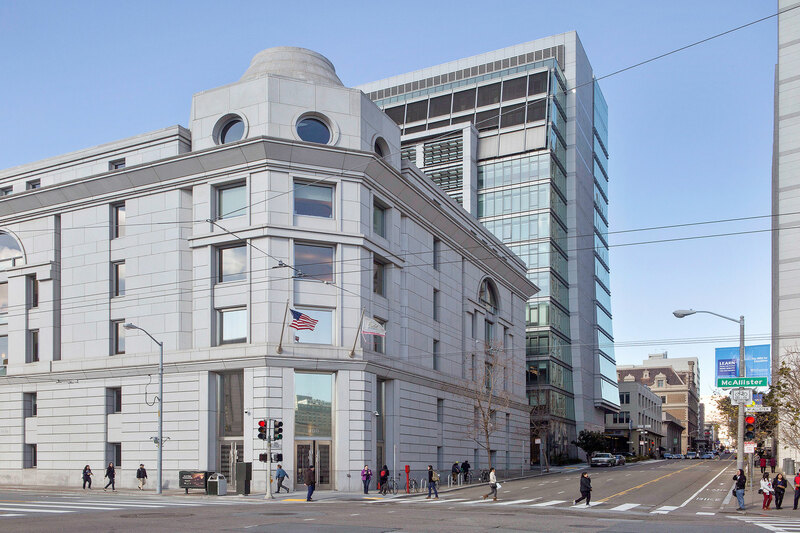 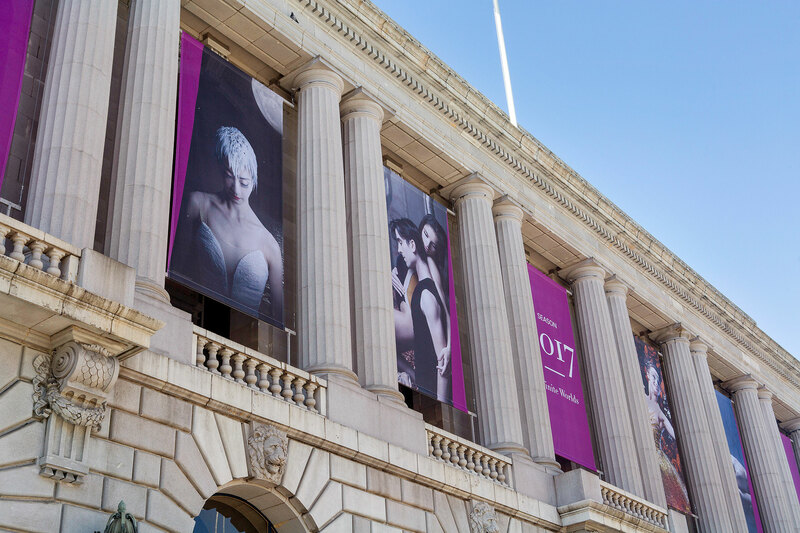 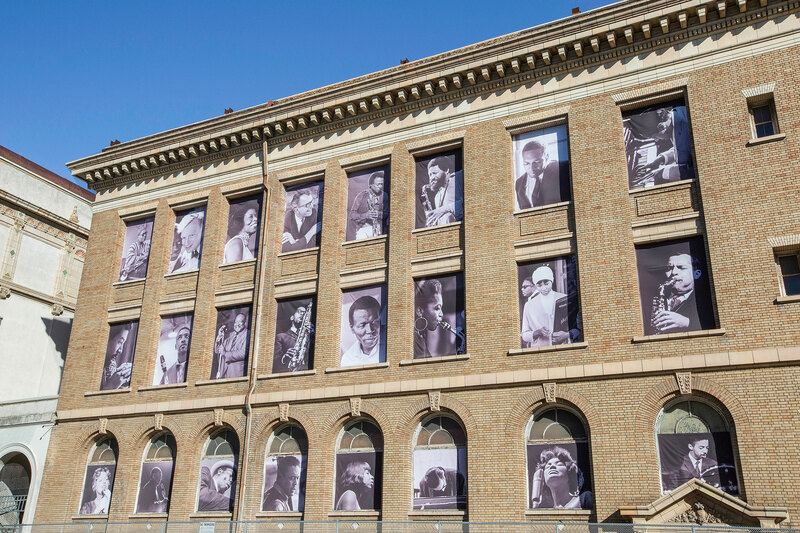 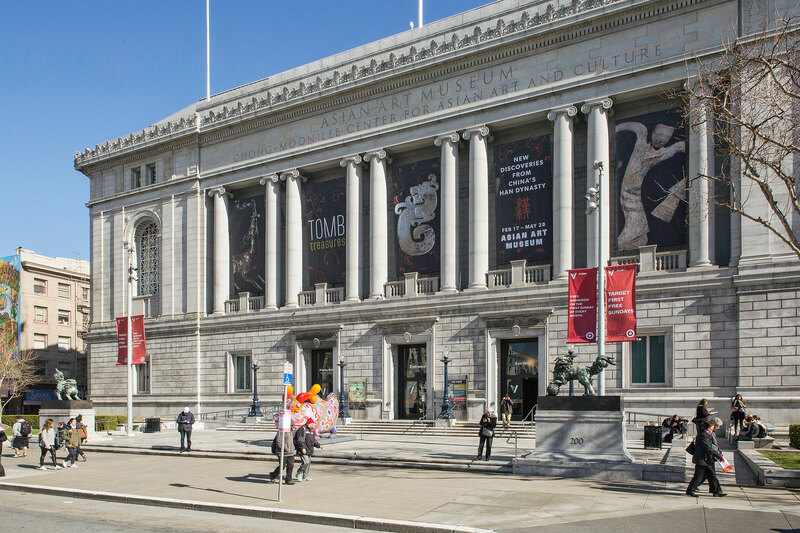 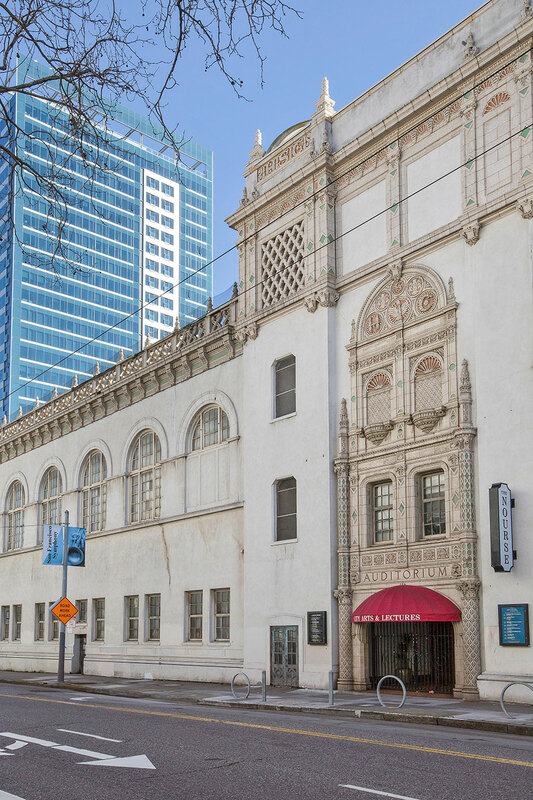 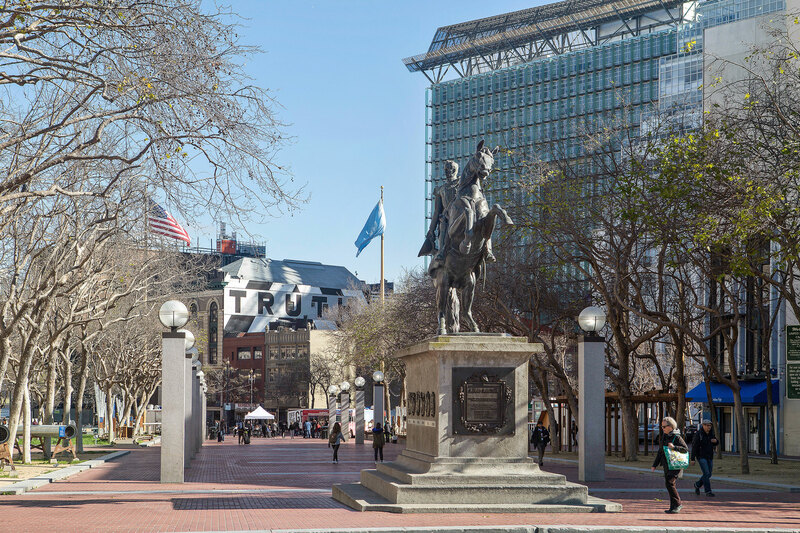 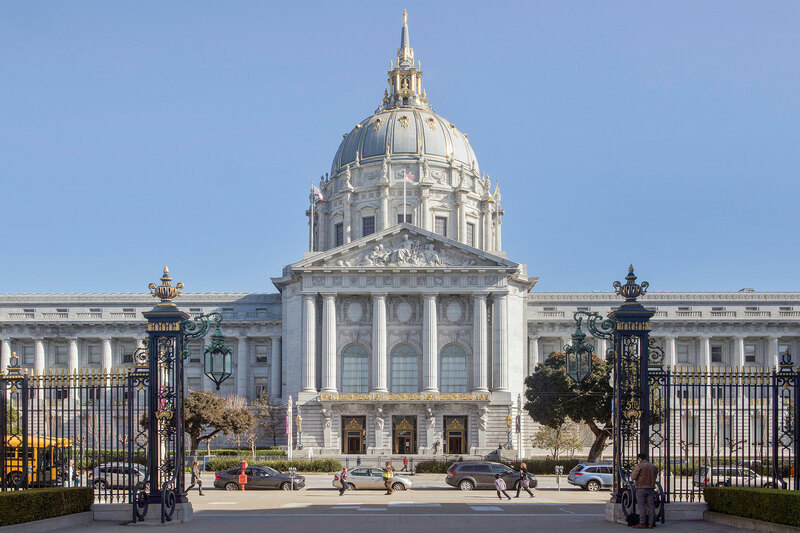 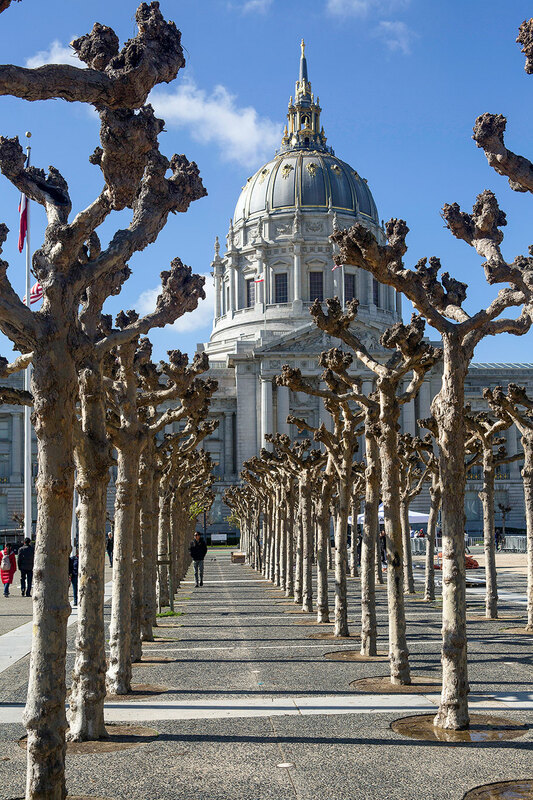 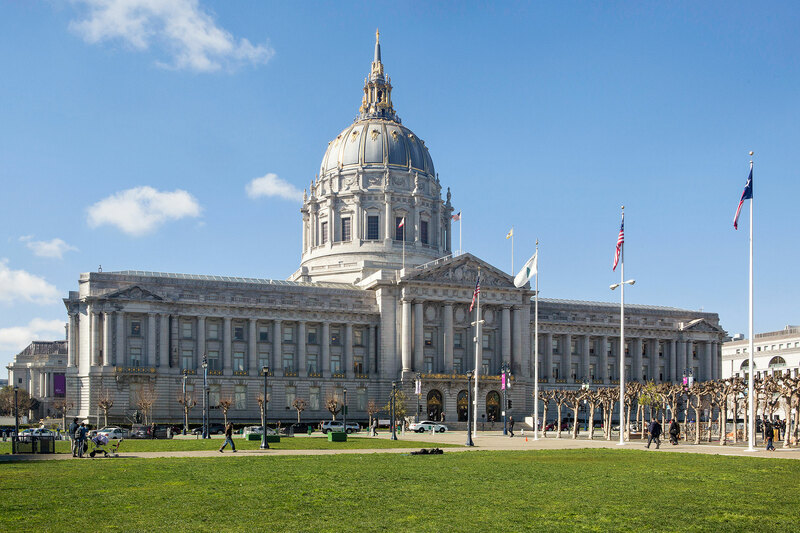 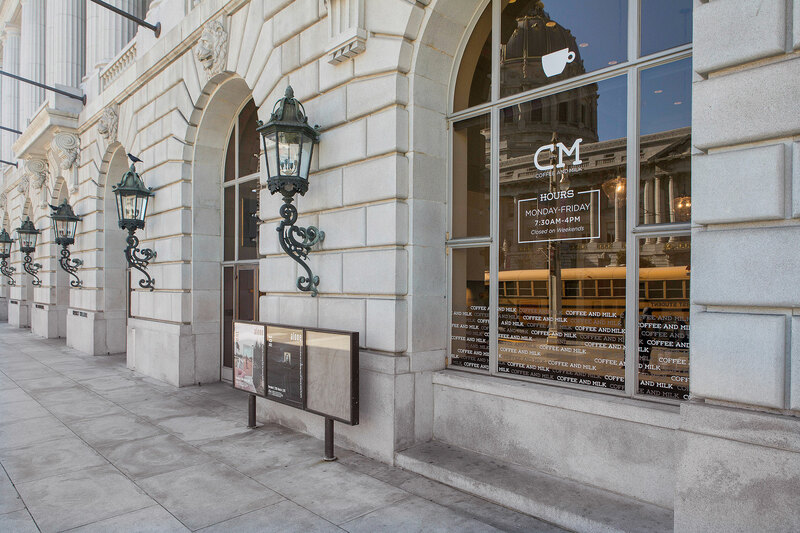 Nearby attractions include the San Francisco Symphony, the Asian Art Museum, the San Francisco Jazz Center, Patricia’s Green Park, Alamo Park, City Hall, and more. 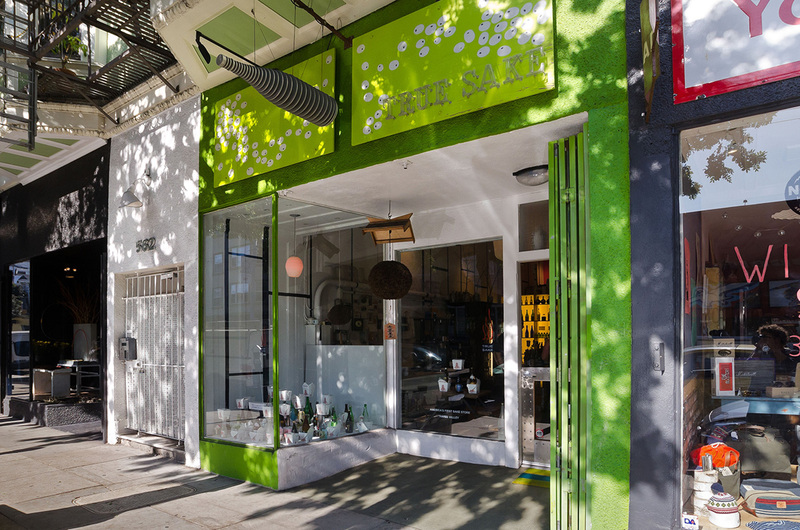 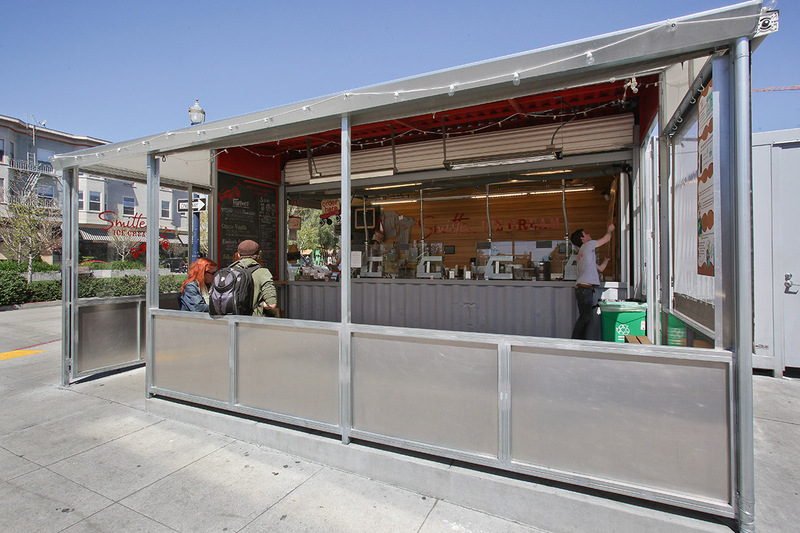 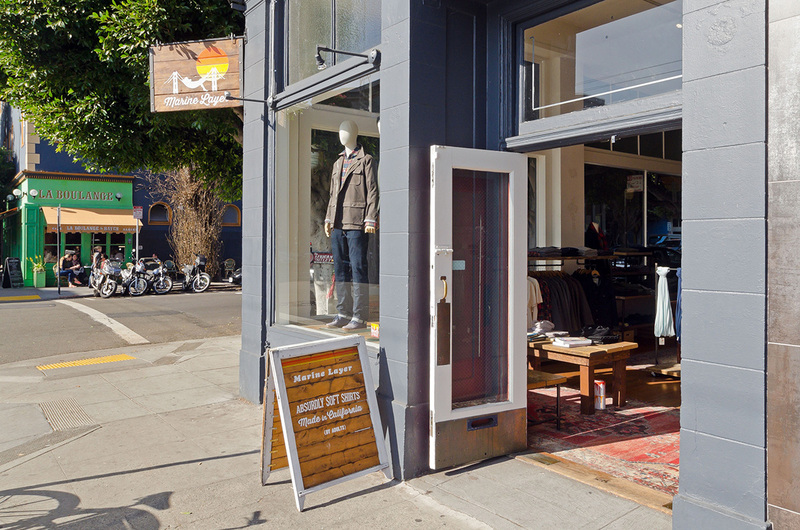 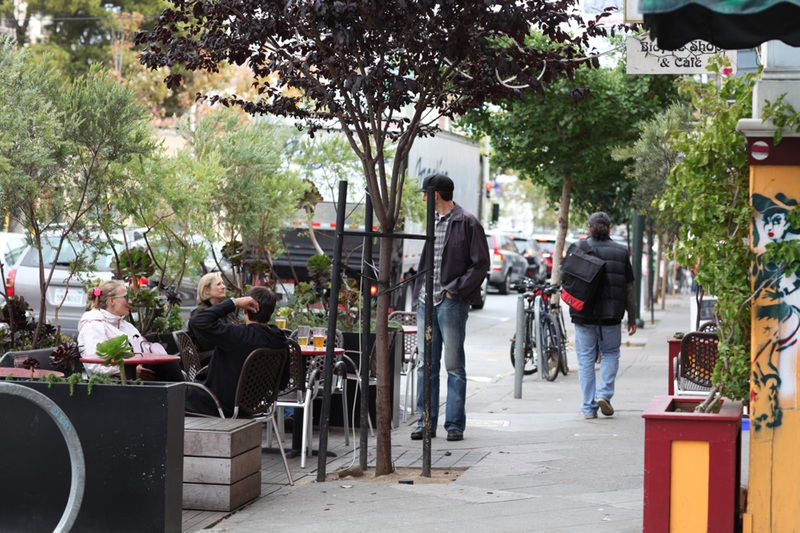 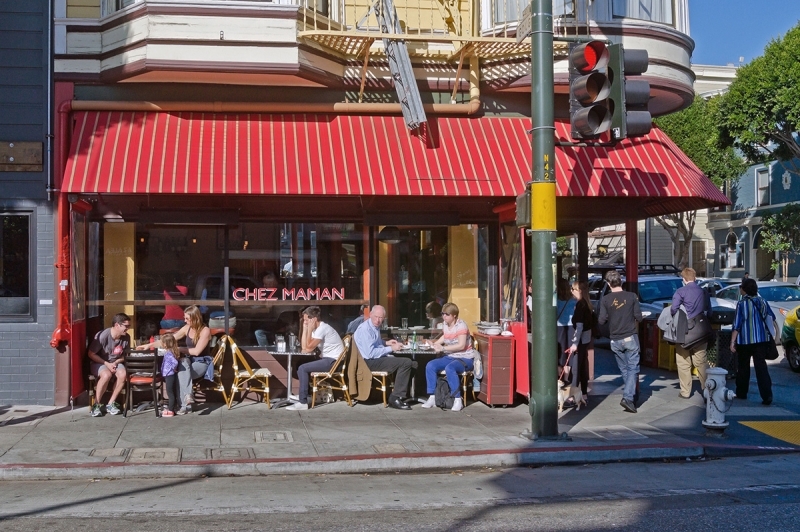 Hayes Valley is also one of the city’s most walkable neighborhoods, with a Walkscore of 97. 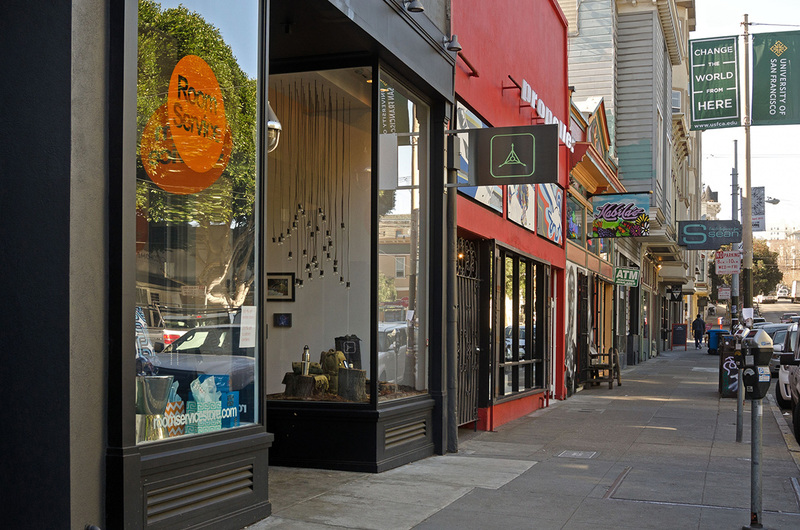 South Bay travelers find Hayes Valley to be incredibly convenient for their commute, whether they drive or take public transit. 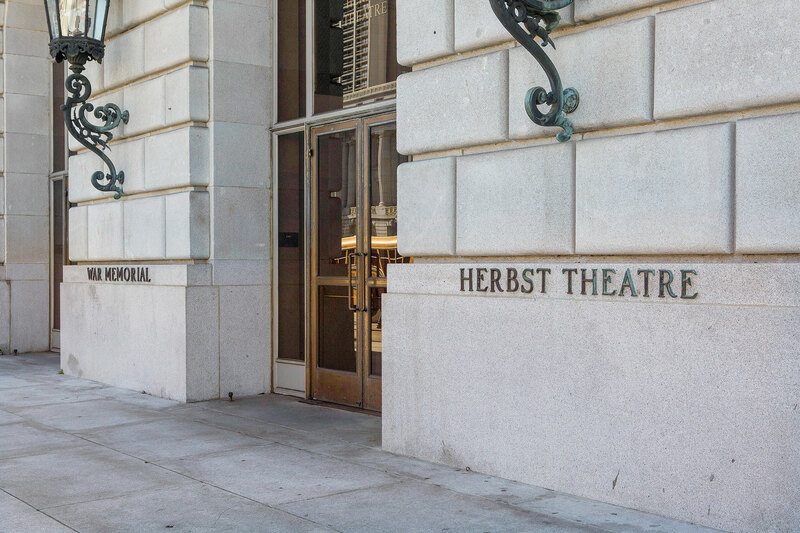 101-S can be accessed via Fell and Octavia Streets while Civic Center BART is just blocks away. 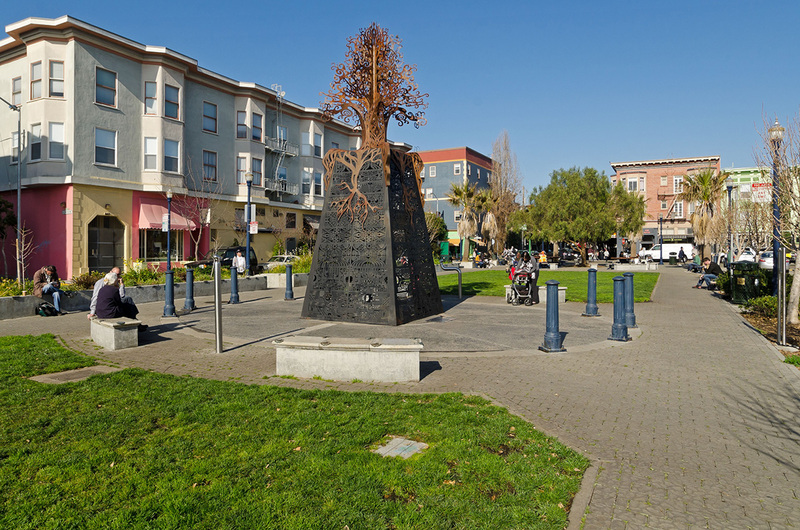 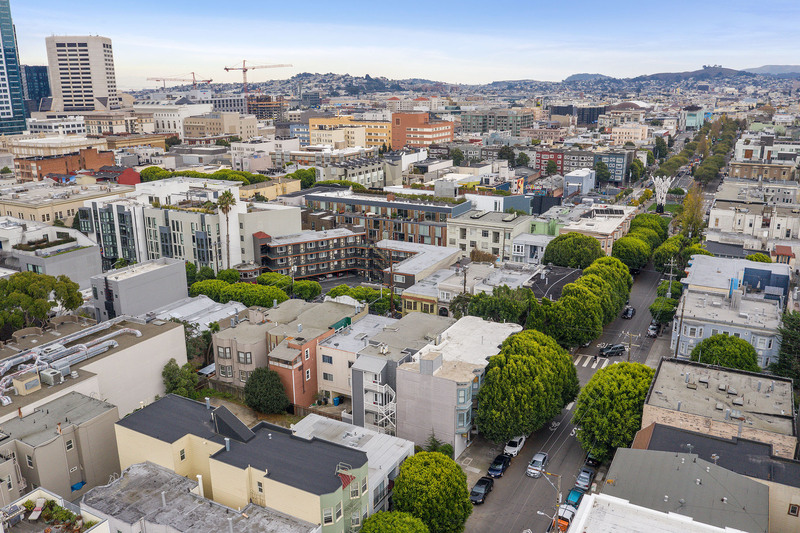 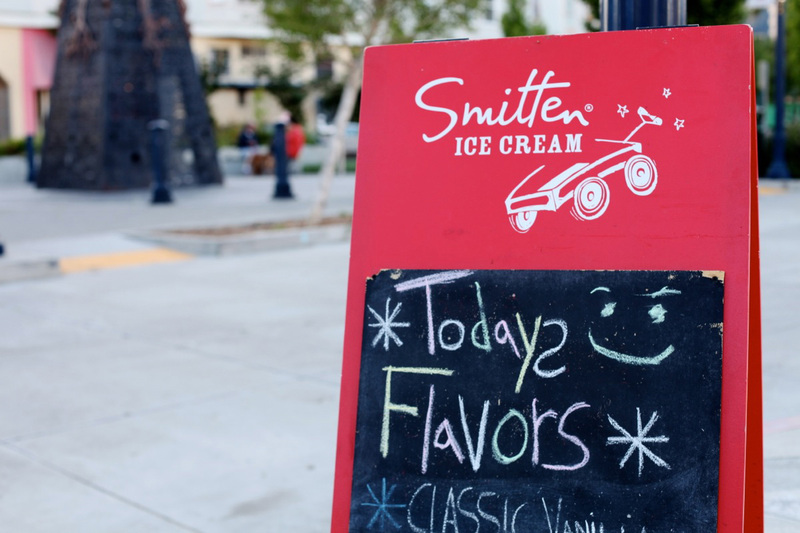 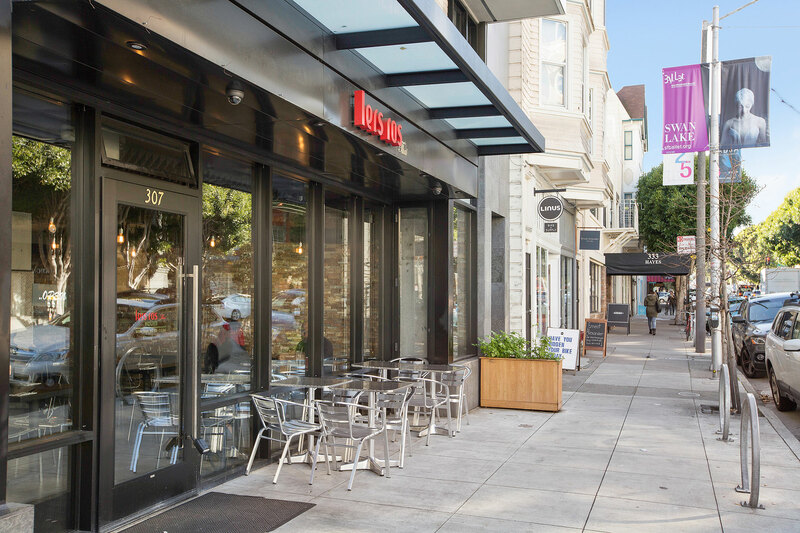 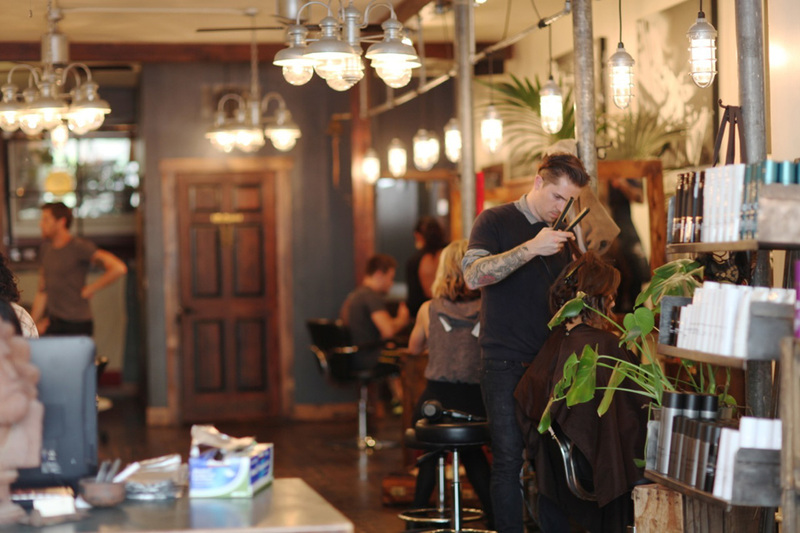 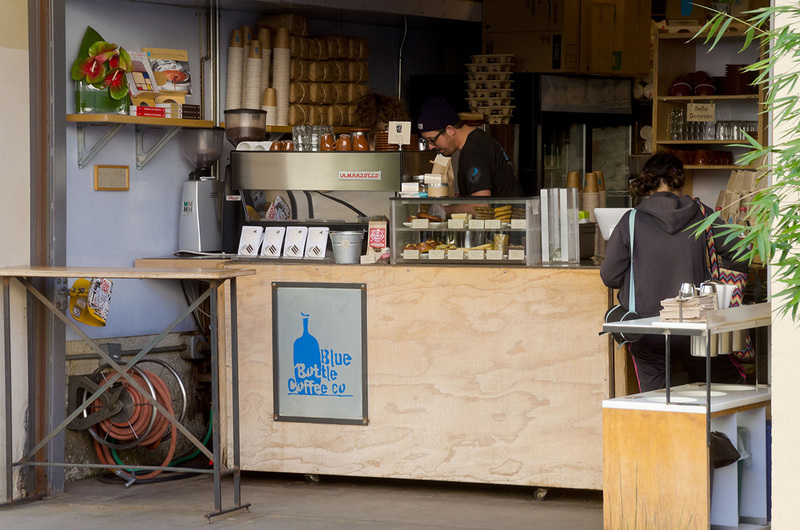 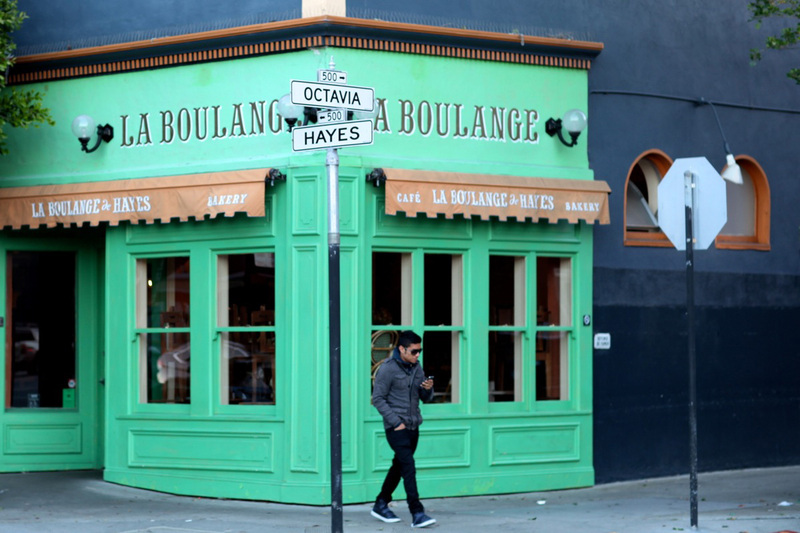 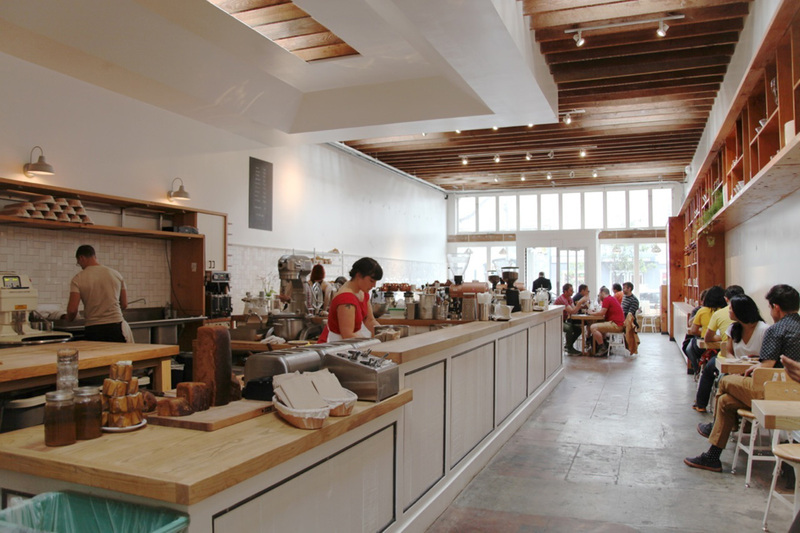 Once a gritty urban hub, today's Hayes Valley offers an eclectic mix of architectural styles, shops and restaurants, and a wonderfully diverse group of neighbors. 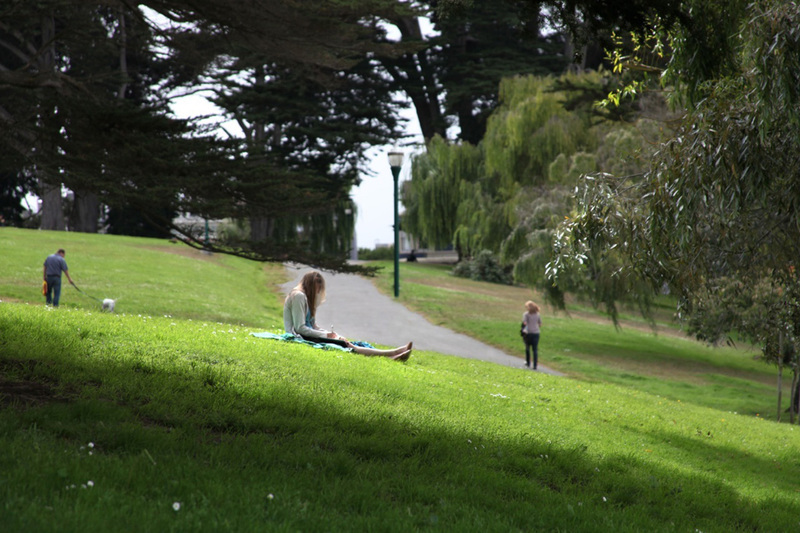 Where the Central Freeway once roared into San Francisco, there is now a wide, tree-lined boulevard and little park called Patricia's Green, which offers a peaceful respite in the midst of a very vibrant street scene. 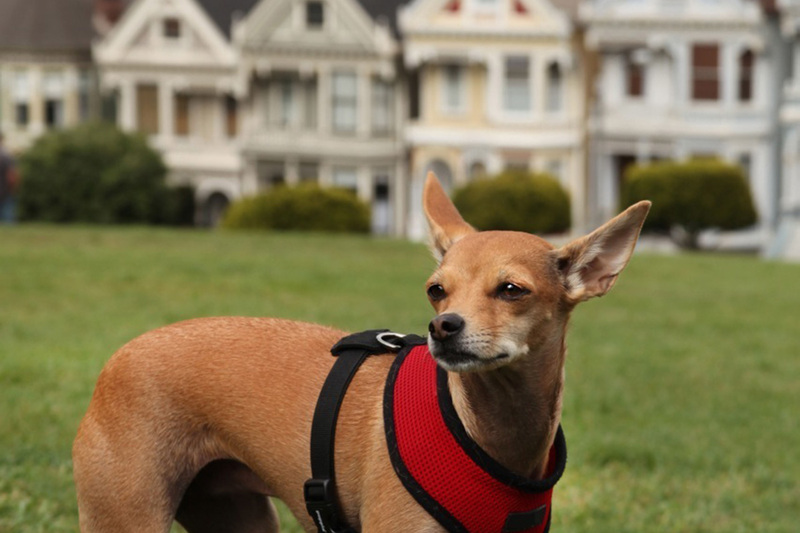 Neighboring Duboce Park is a magnet for dogs and people. 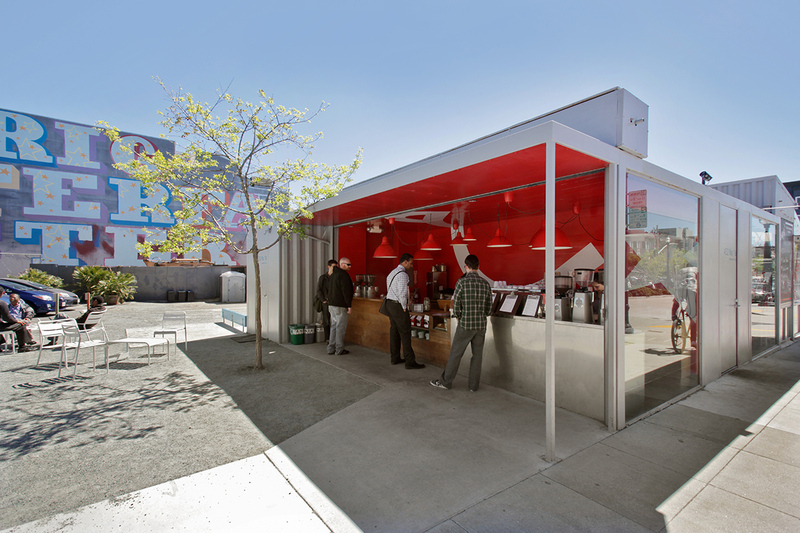 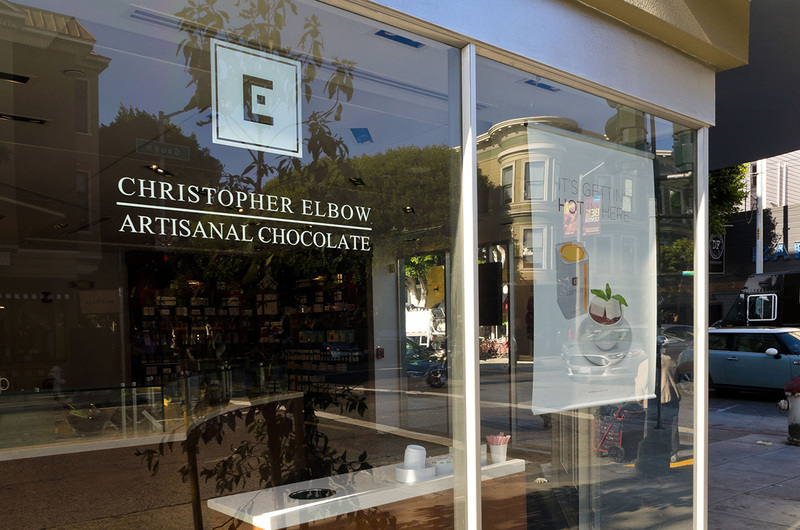 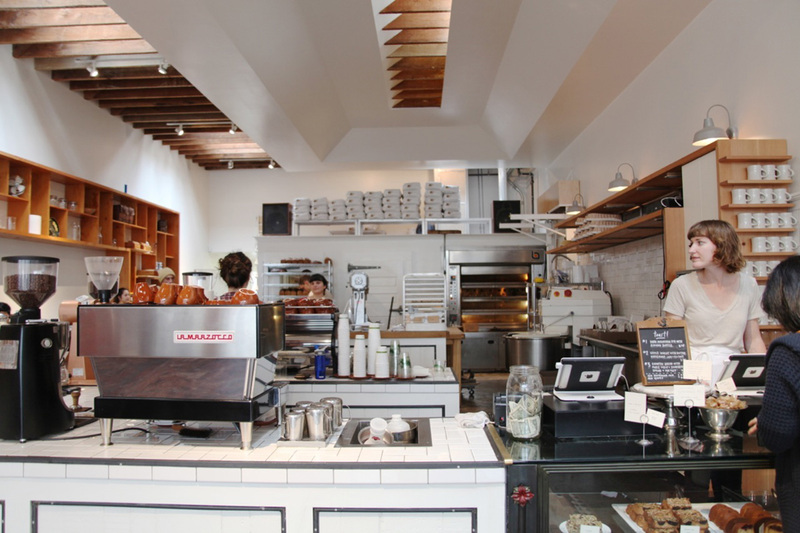 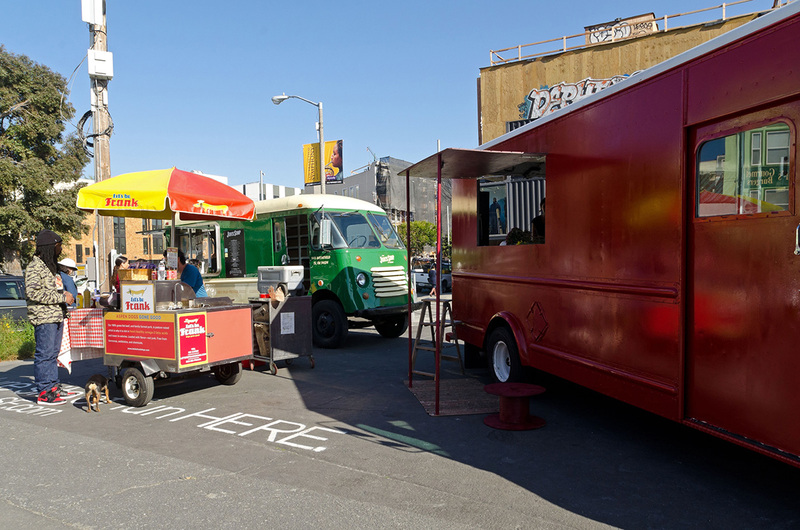 Hayes Valley can feel like two neighborhoods in one. 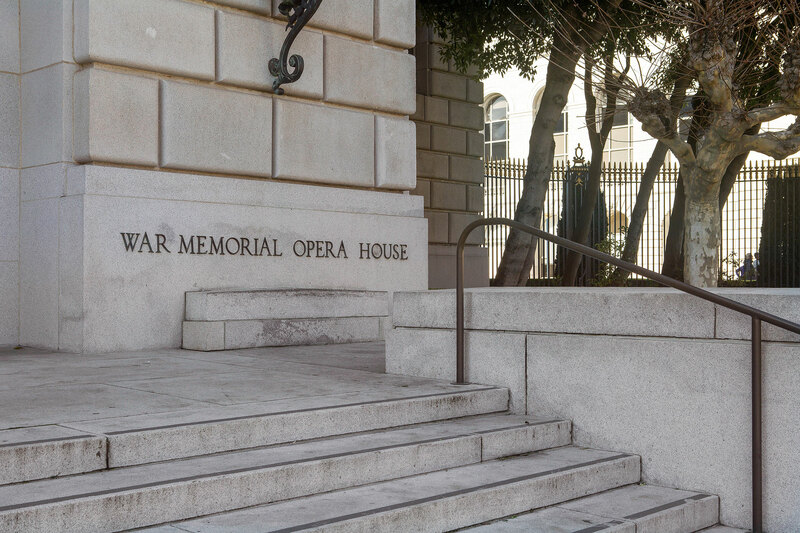 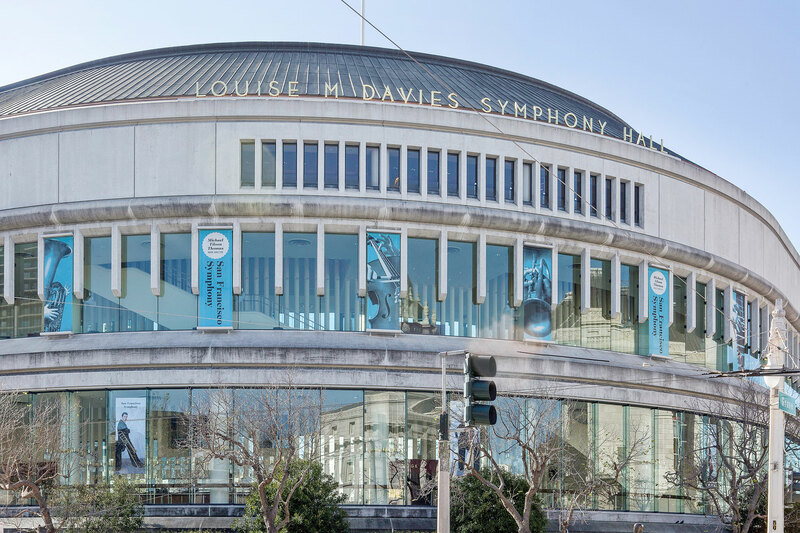 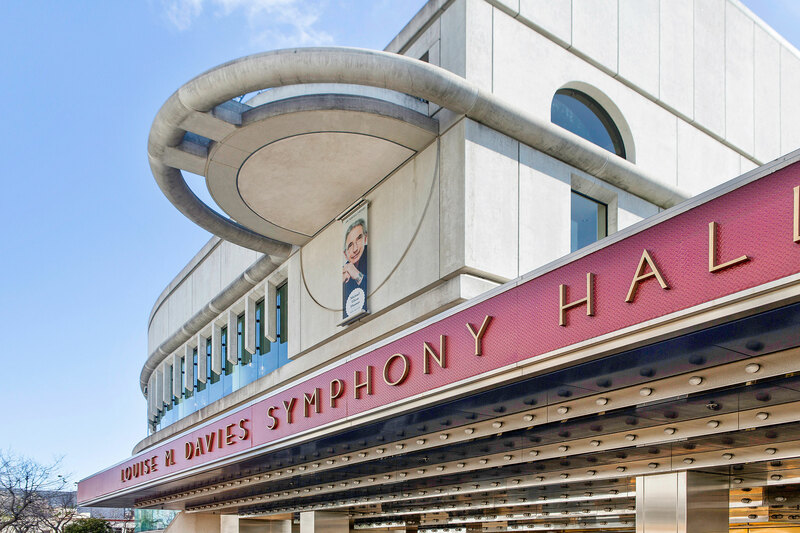 Davies Symphony Hall and the War Memorial Opera House sit at the eastern edge of the neighborhood and attract well-heeled visitors from all over the world. 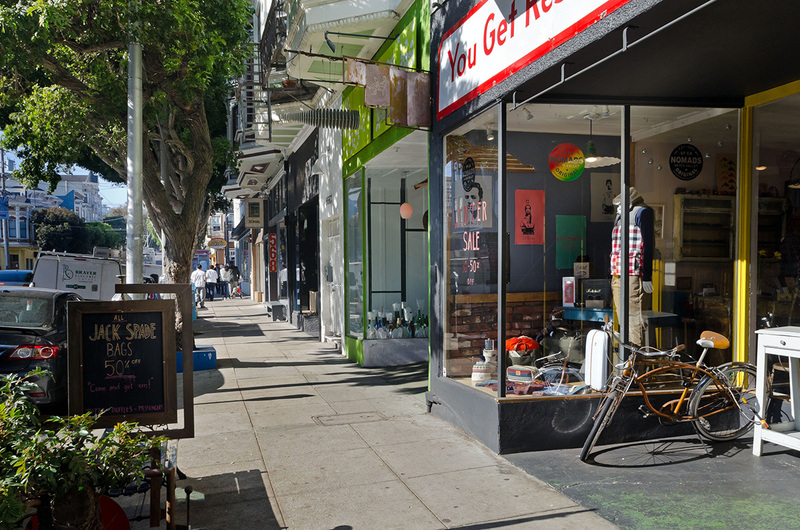 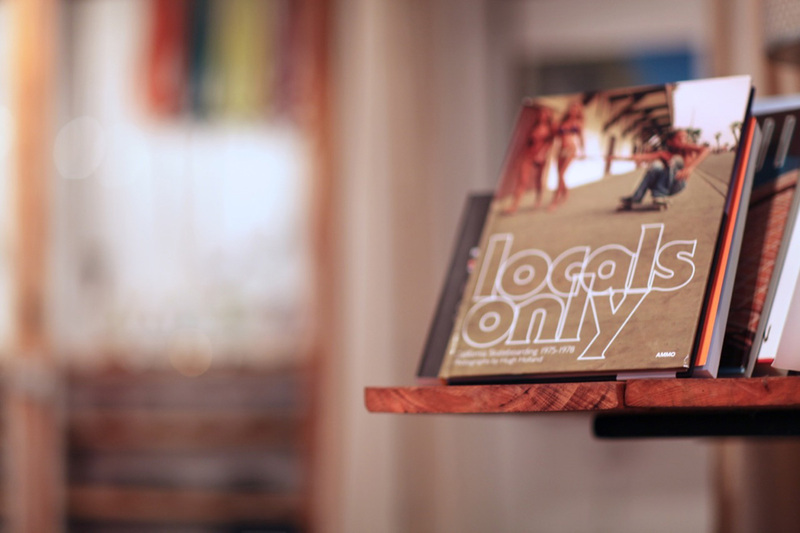 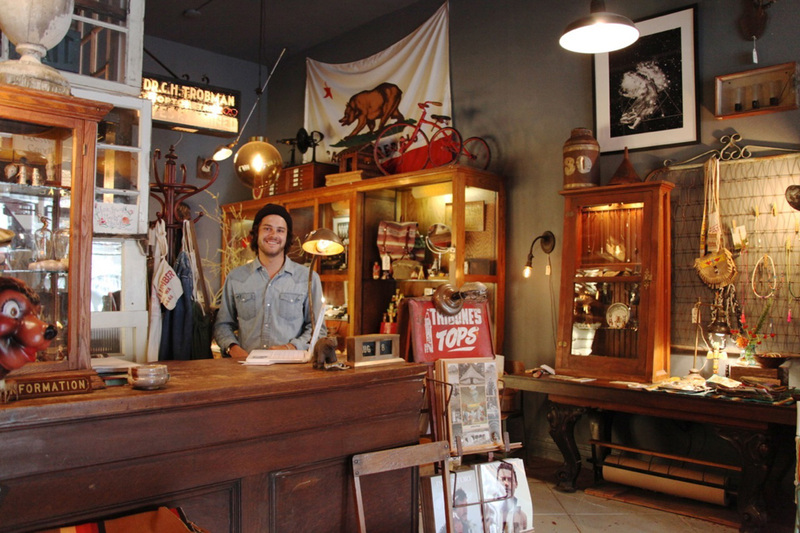 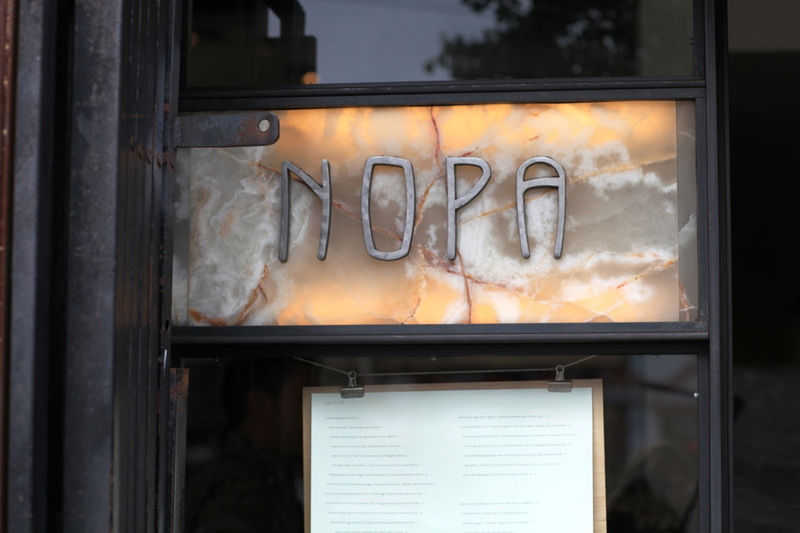 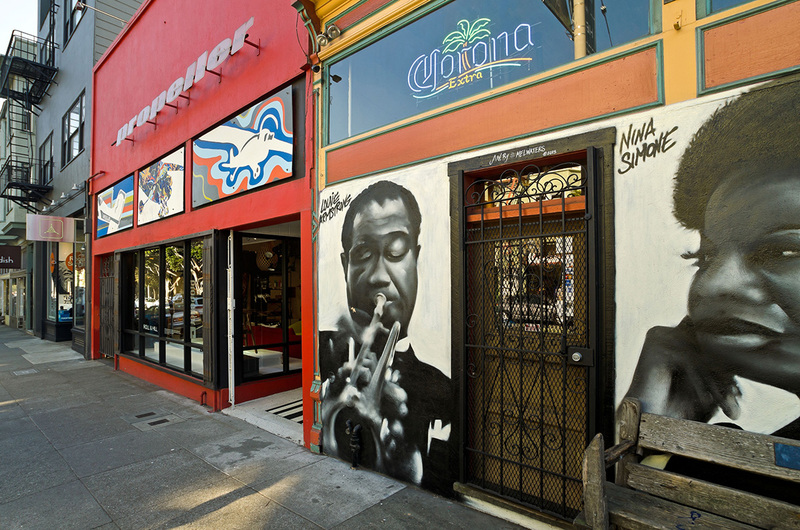 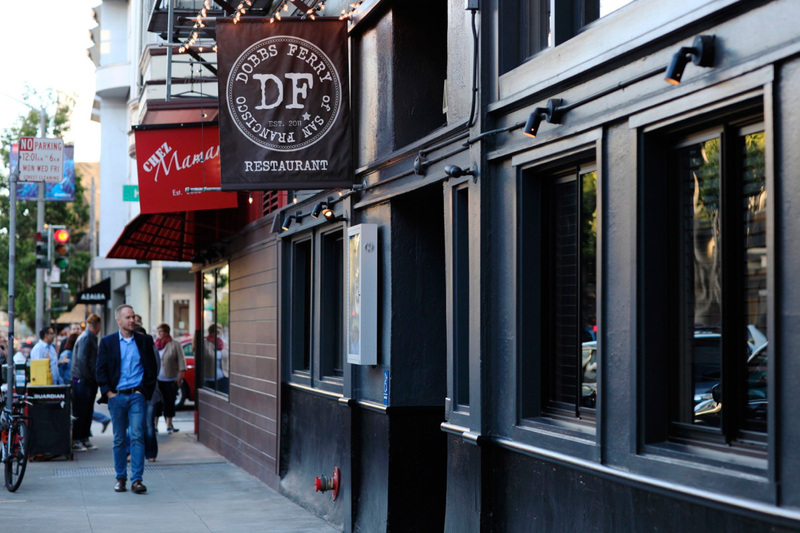 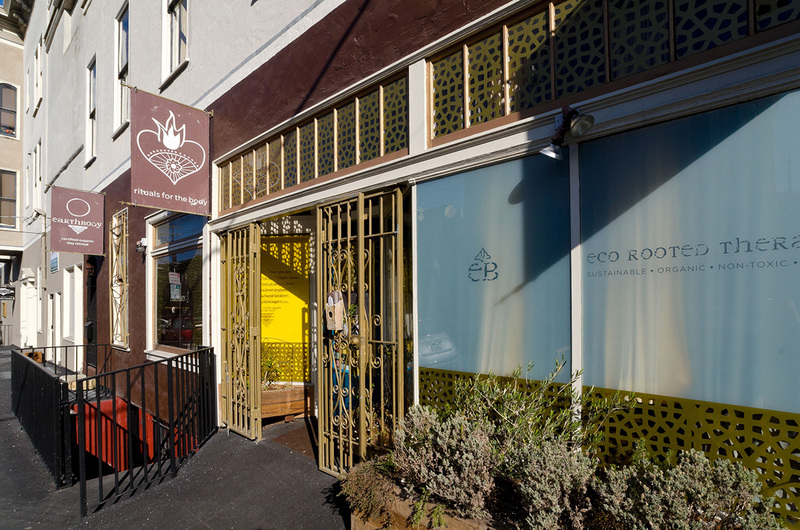 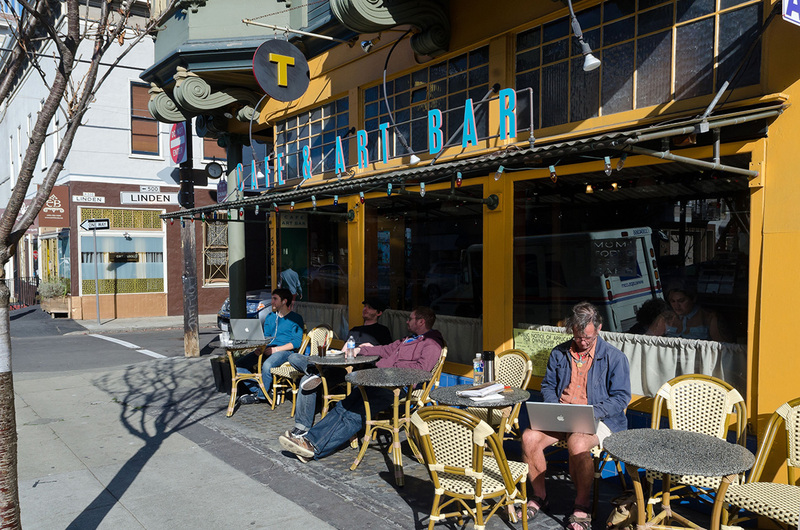 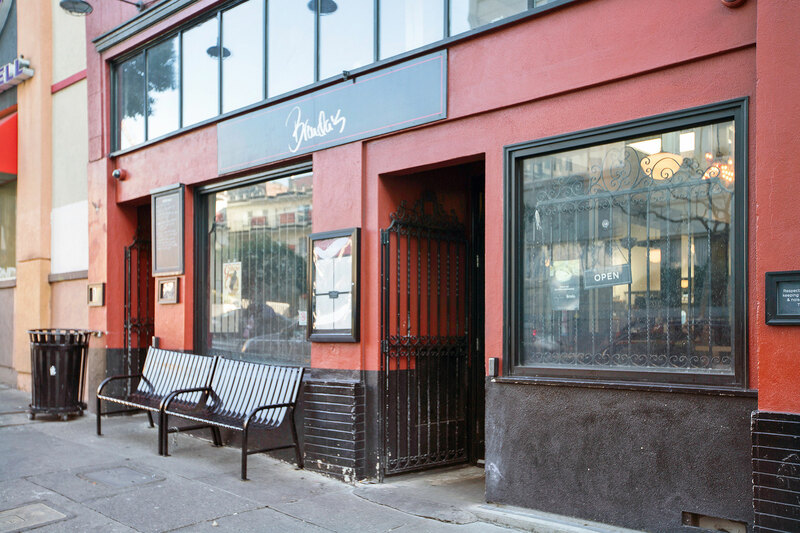 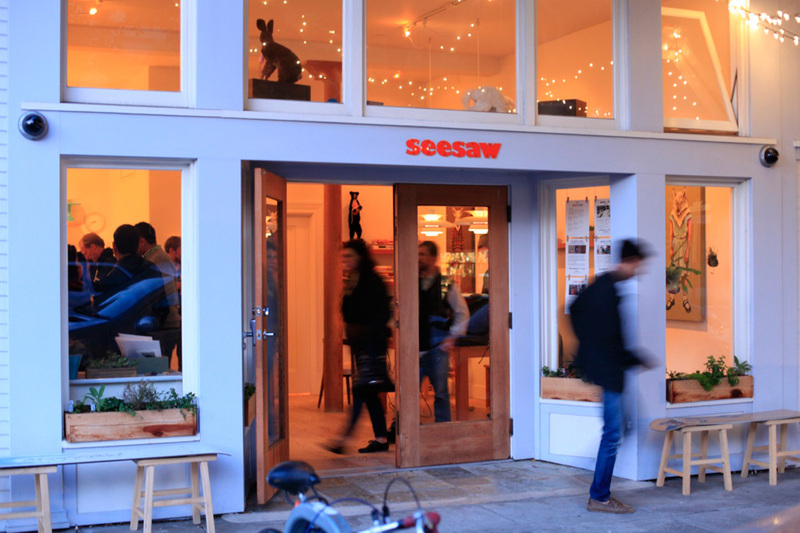 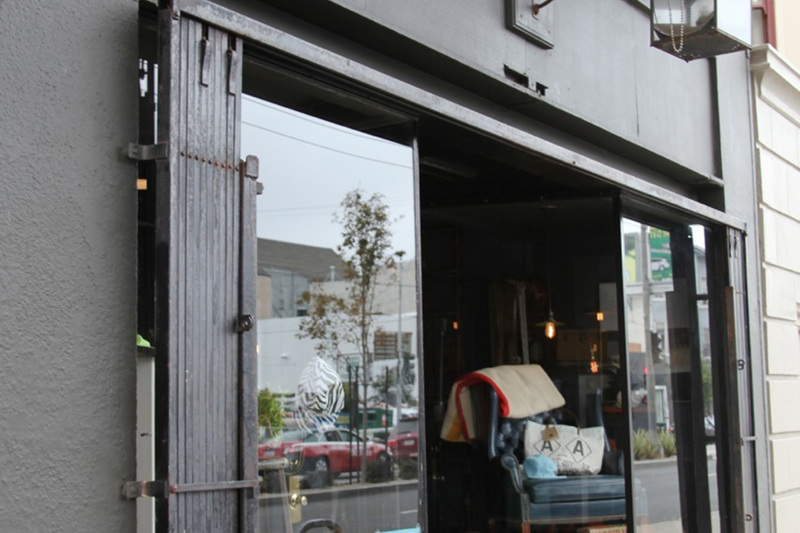 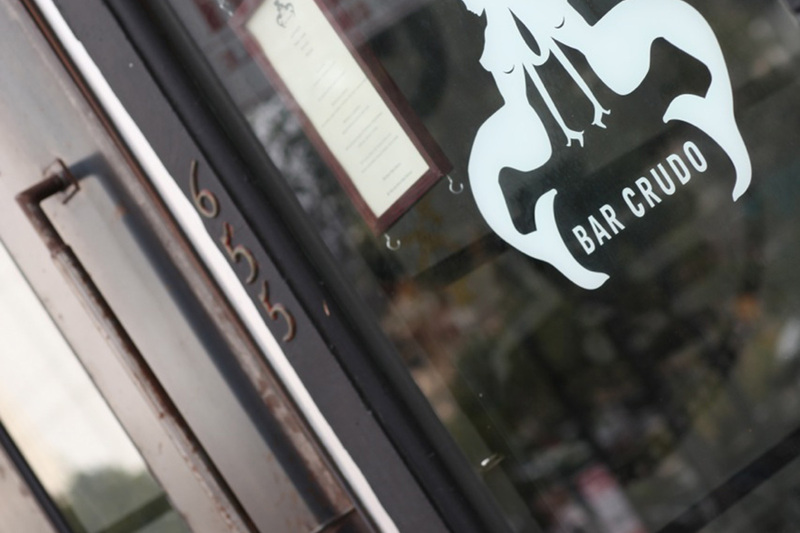 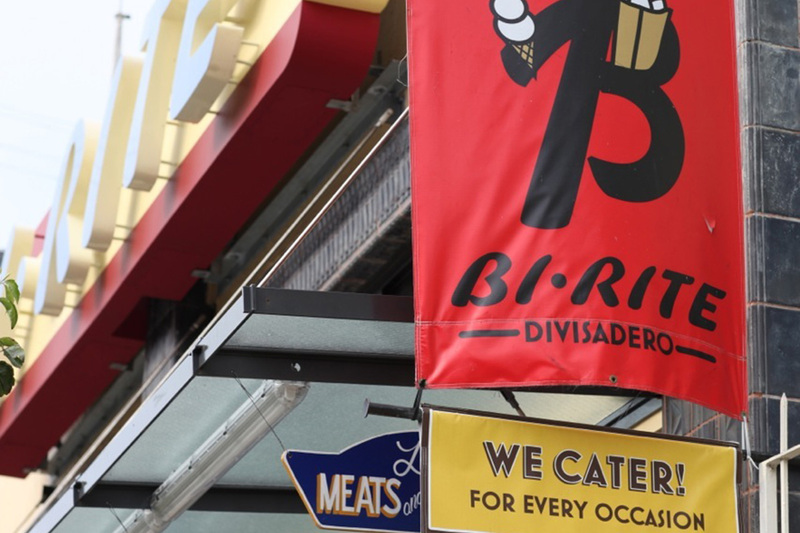 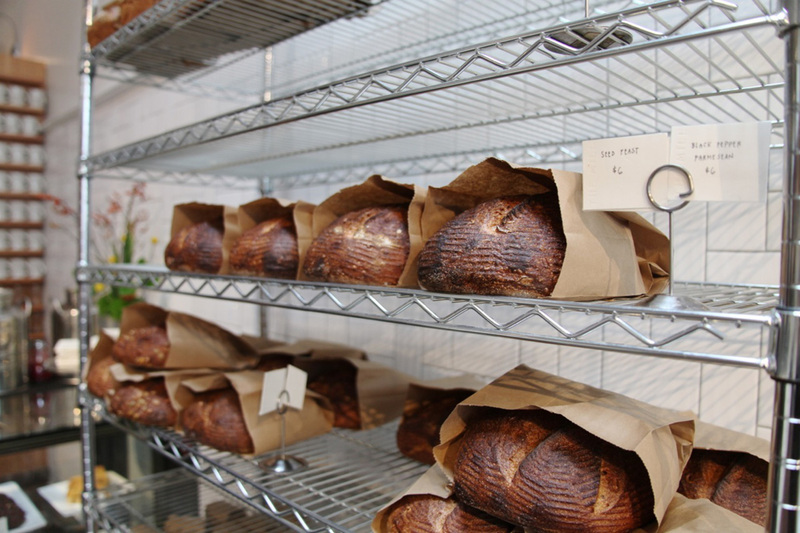 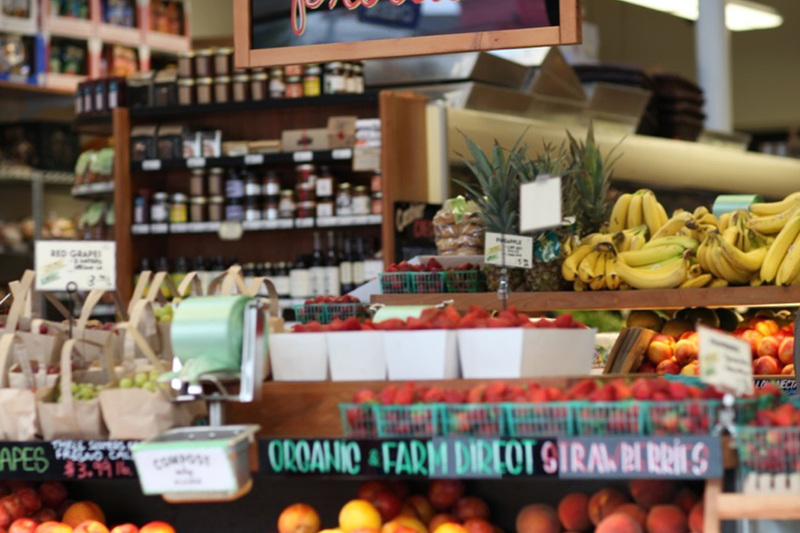 The tony shopping and dining along Hayes Street can be decidedly upscale, while a few blocks north, Haight Street's dive bars and funky shops attract hip locals and curious tourists. 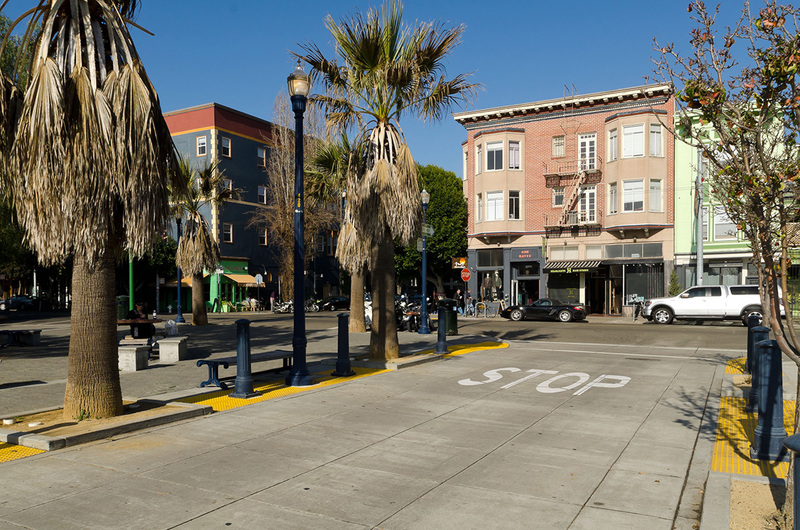 The neighborhood offers all the transit options one would expect for such a centrally located area, and freeway access could not be easier. 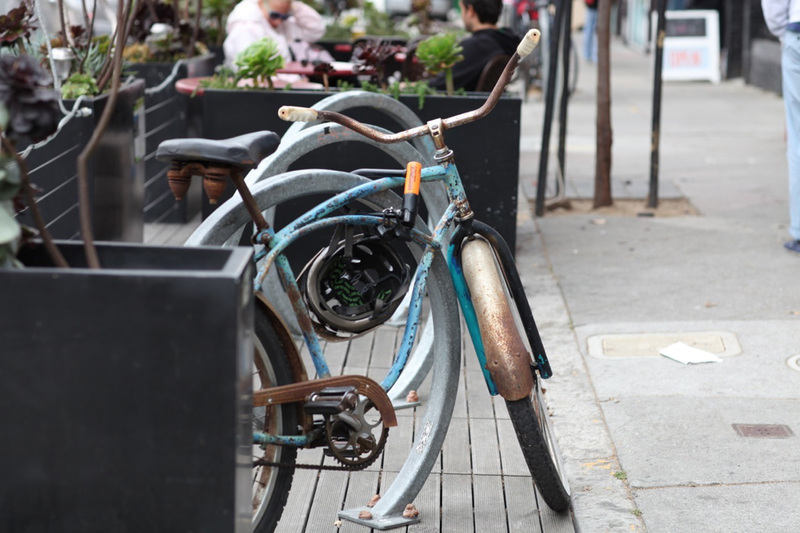 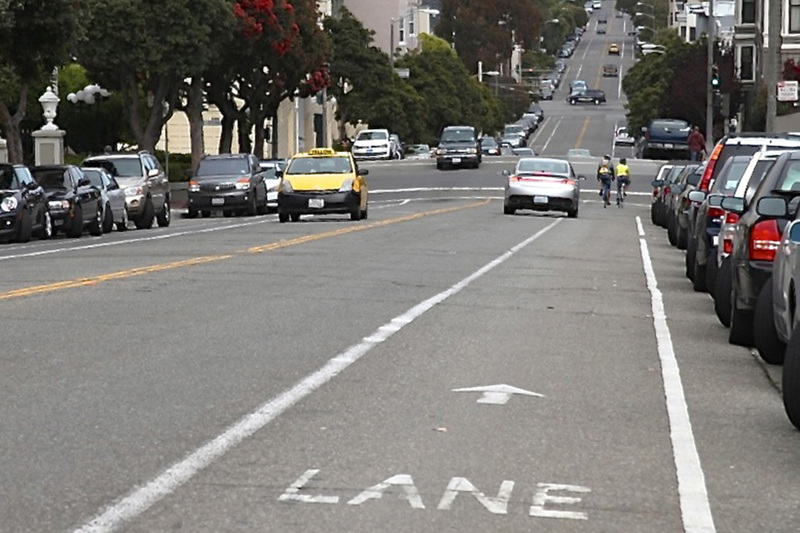 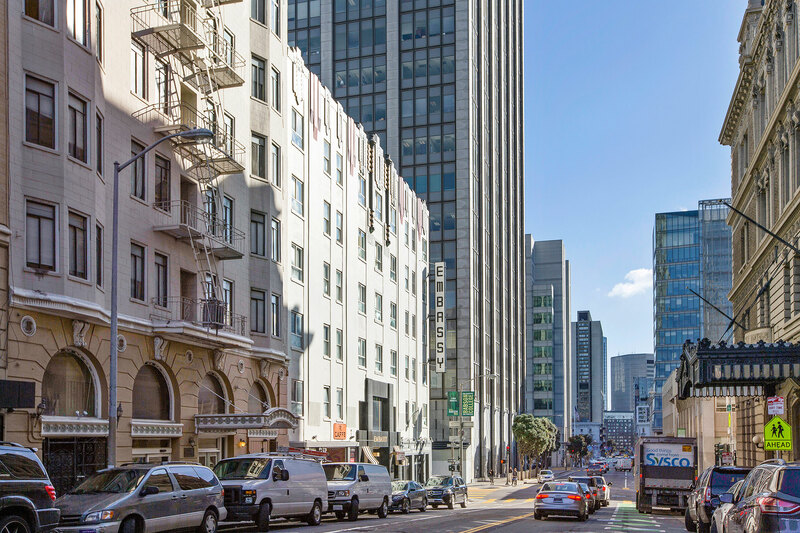 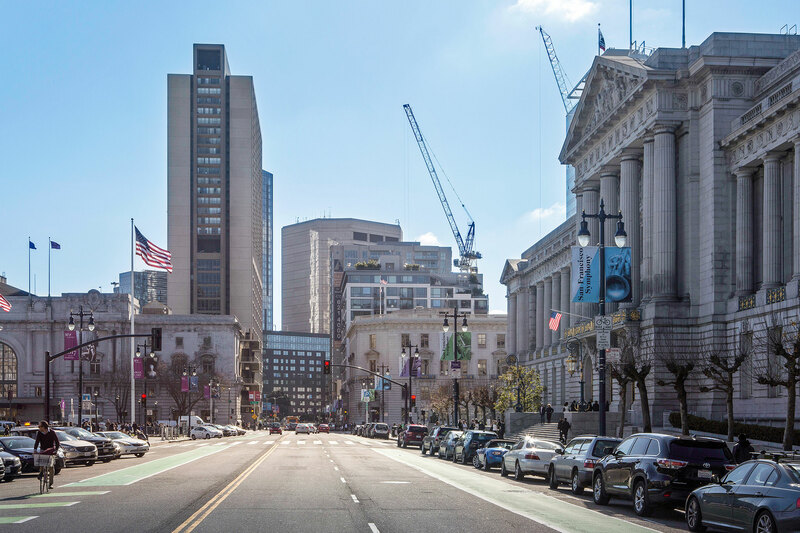 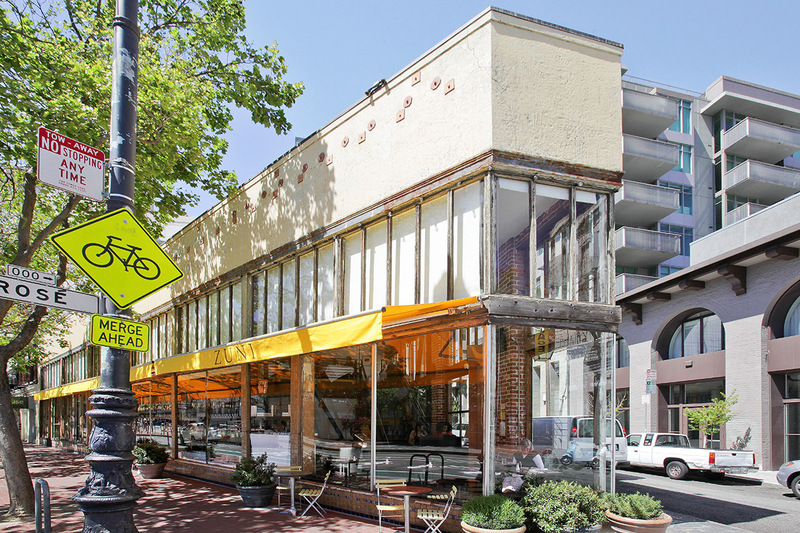 Flat streets and proximity to Market Street make the area especially appealing to cyclists. 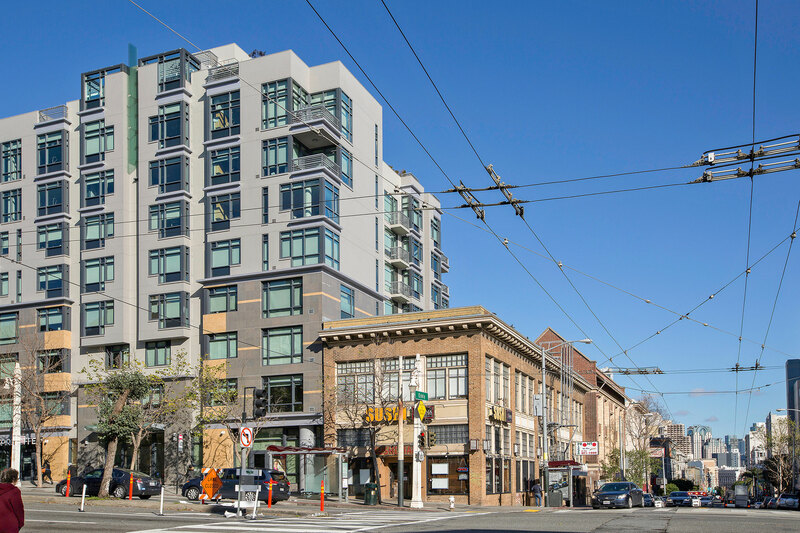 Victorian, Queen Anne, and Edwardian townhouses are bountiful here, along with the occasional new development. 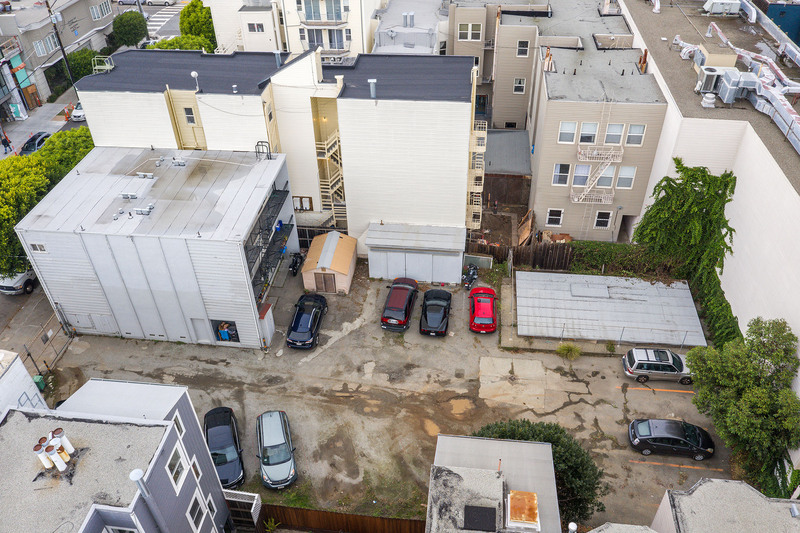 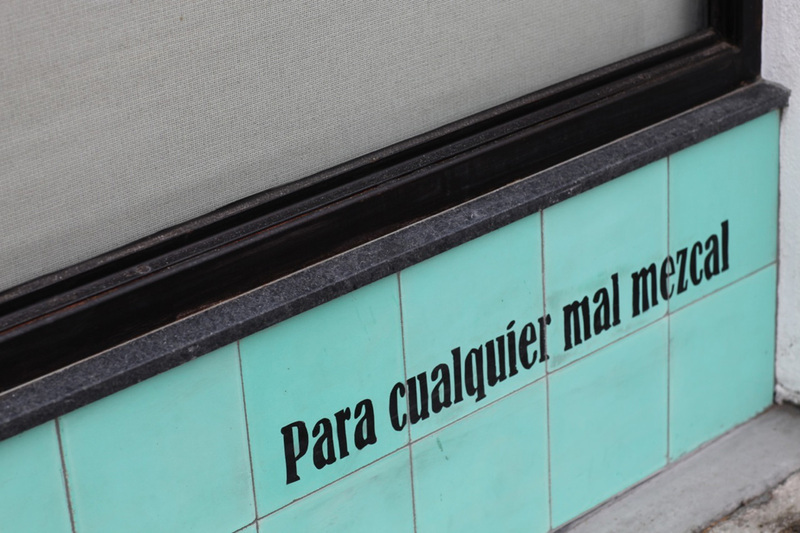 Urban explorers delight in finding hidden treasures in the quaintly named alleys that crisscross Hayes Valley, like Lily, Ivy, and Rose Streets. 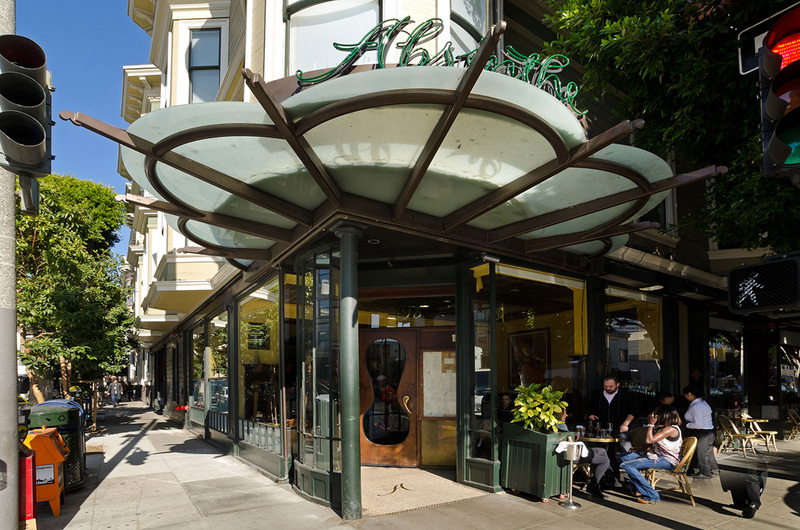 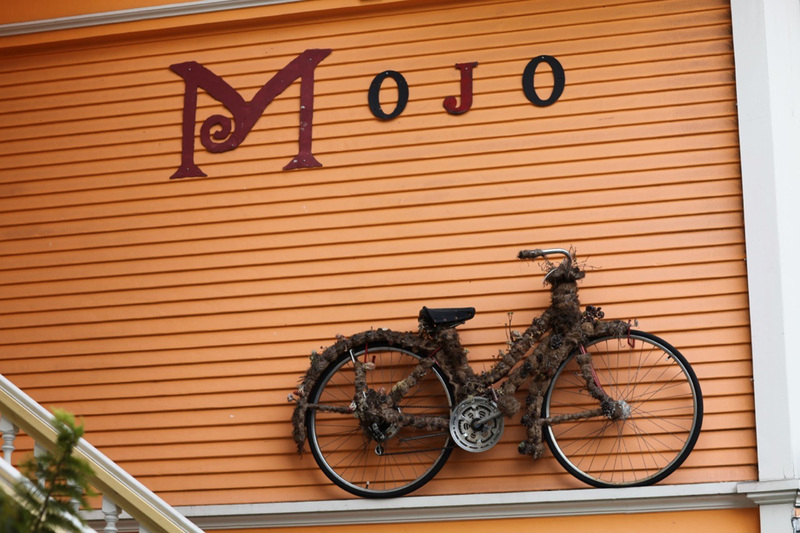 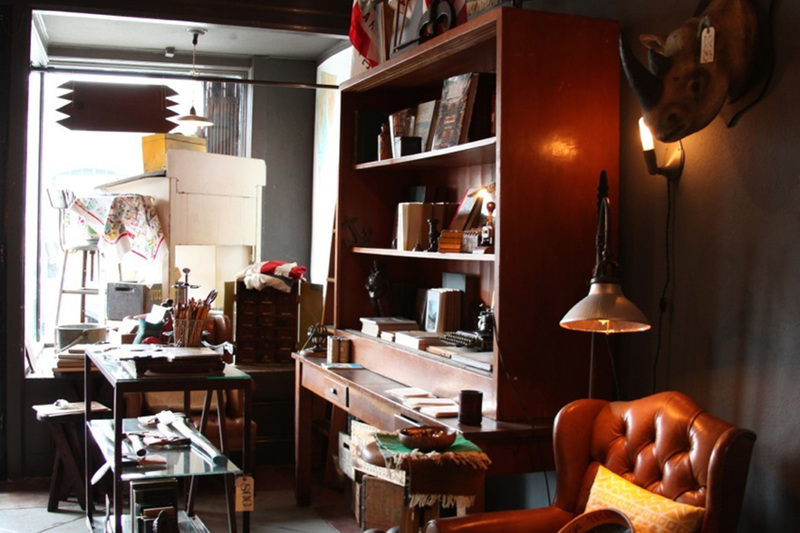 Like the neighborhood itself, they offer a glimpse of old fashioned charm in the heart of our booming metropolis.